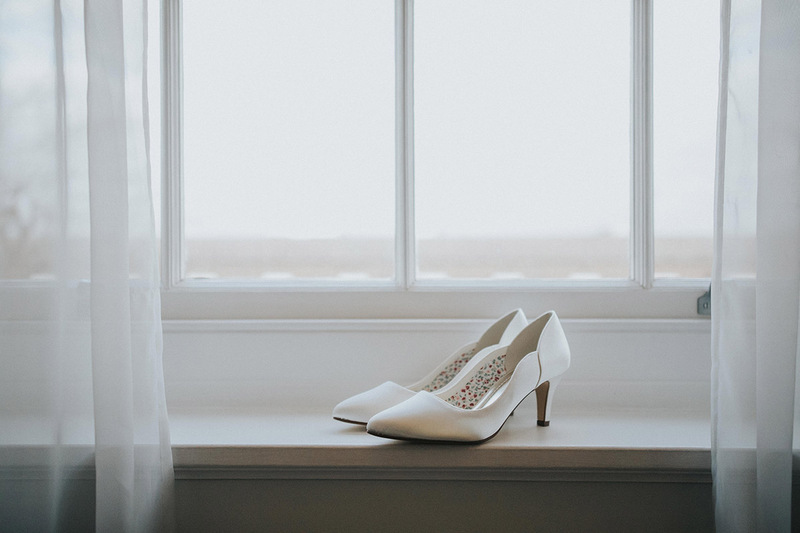 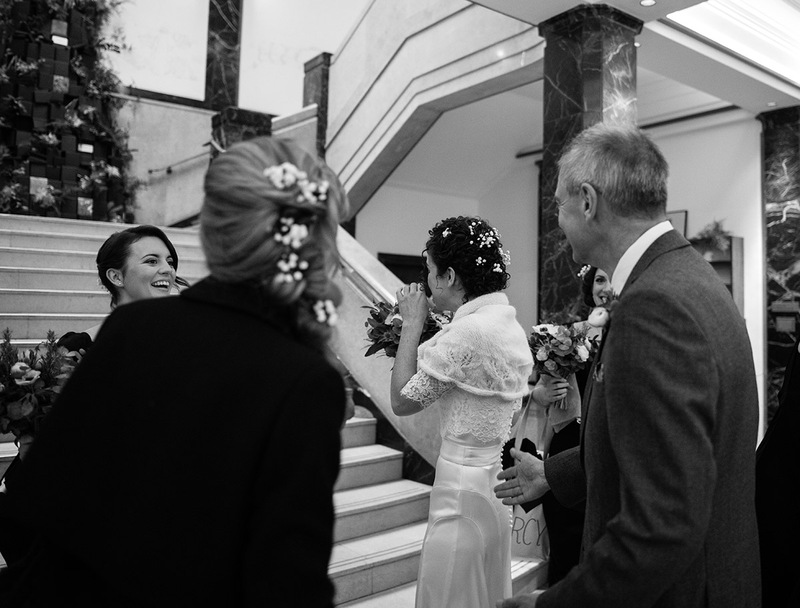 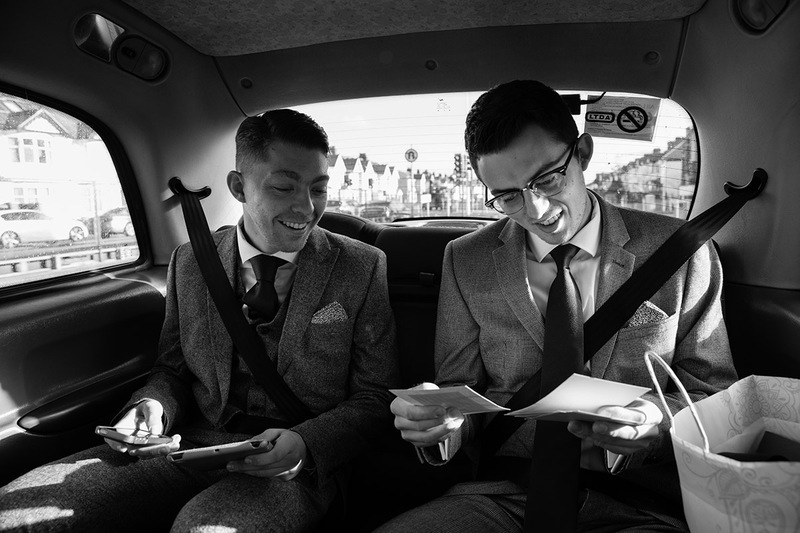 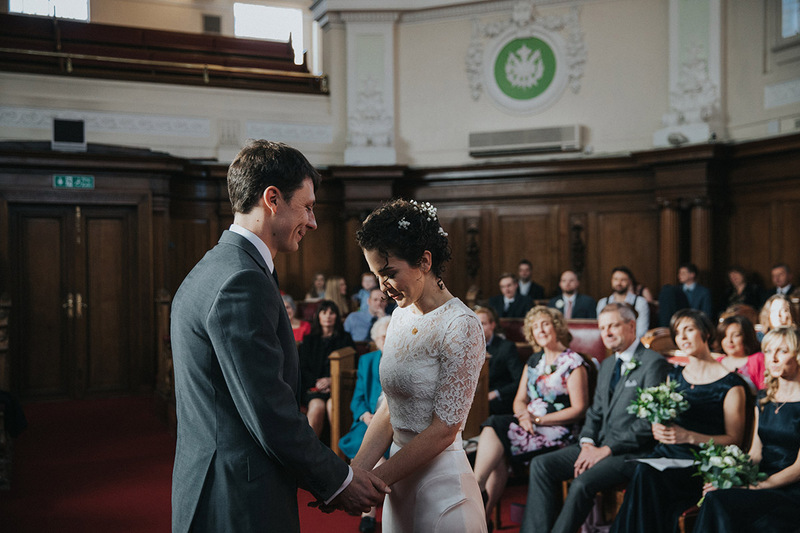 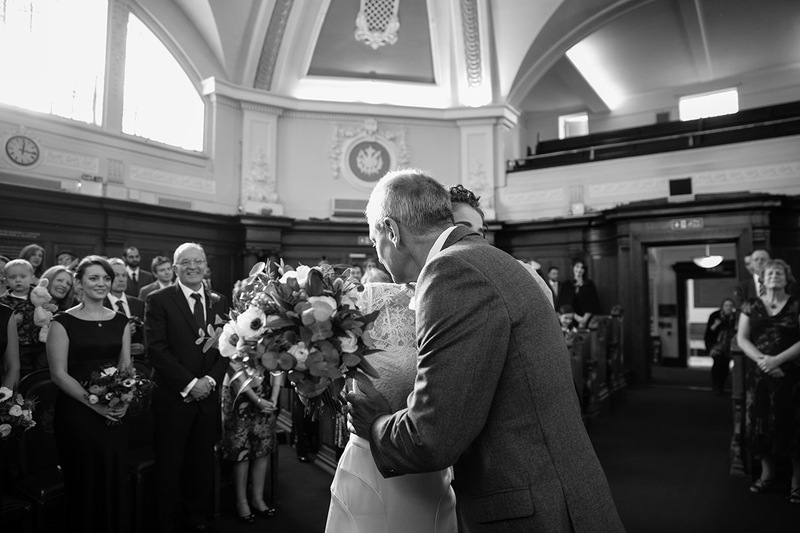 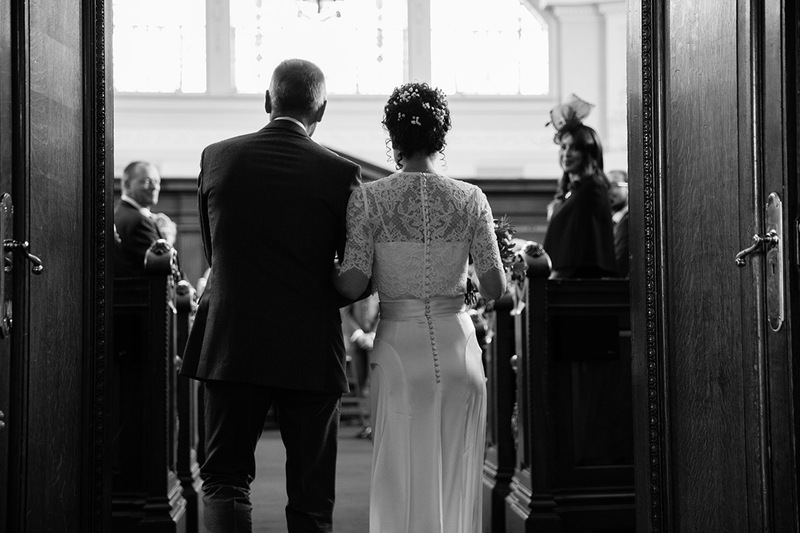 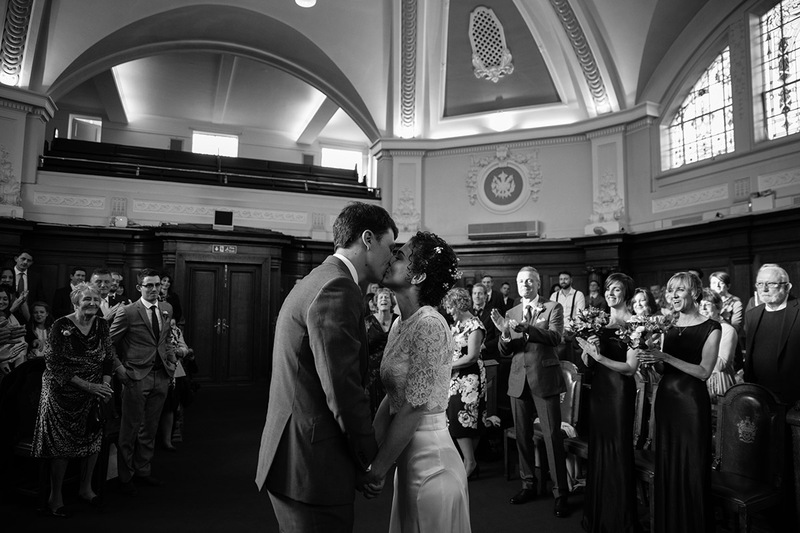 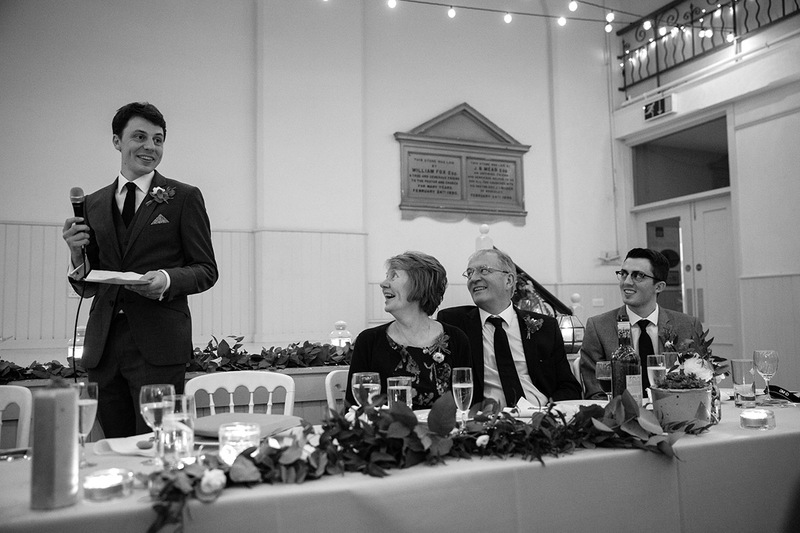 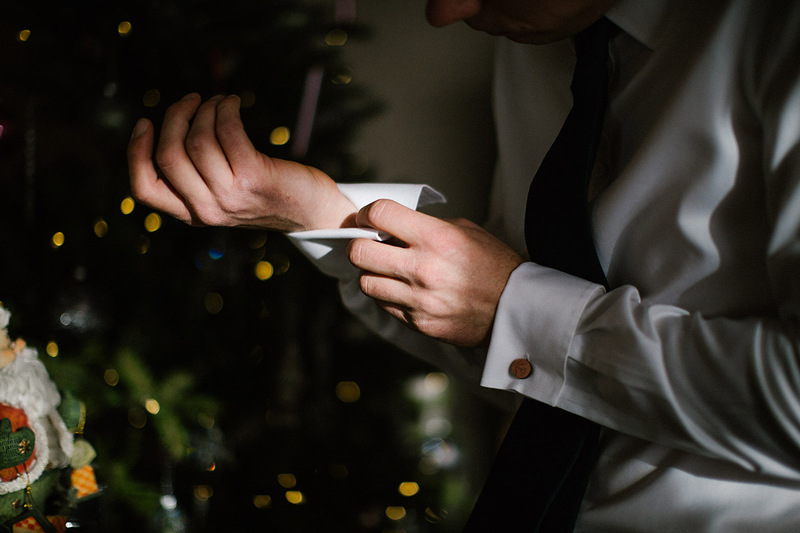 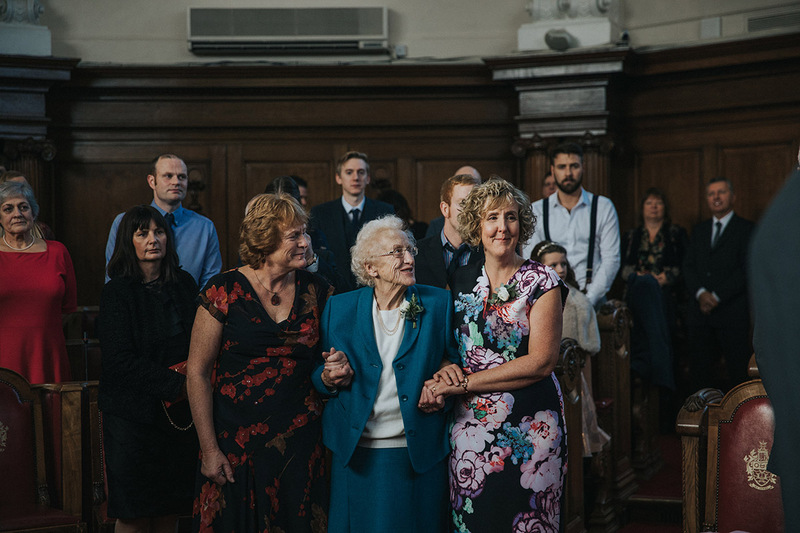 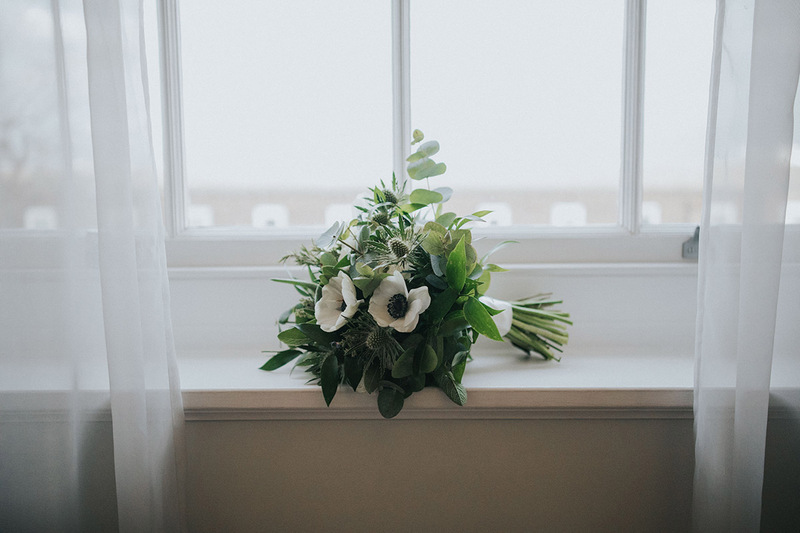 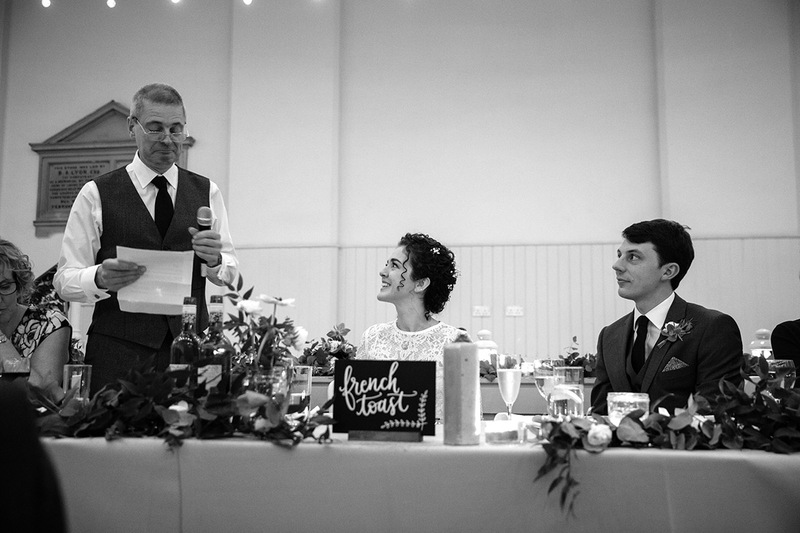 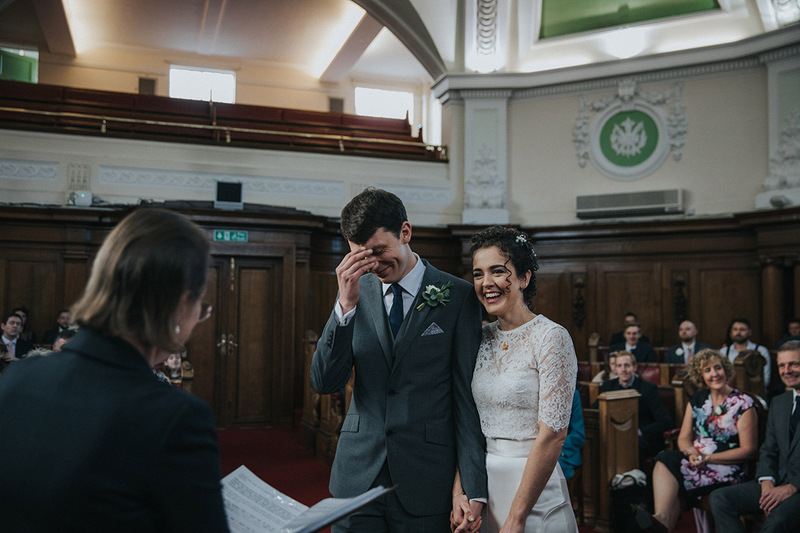 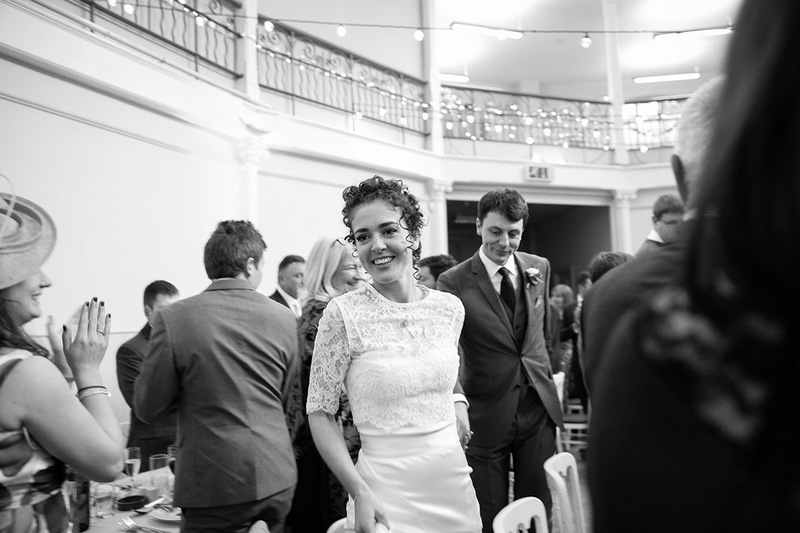 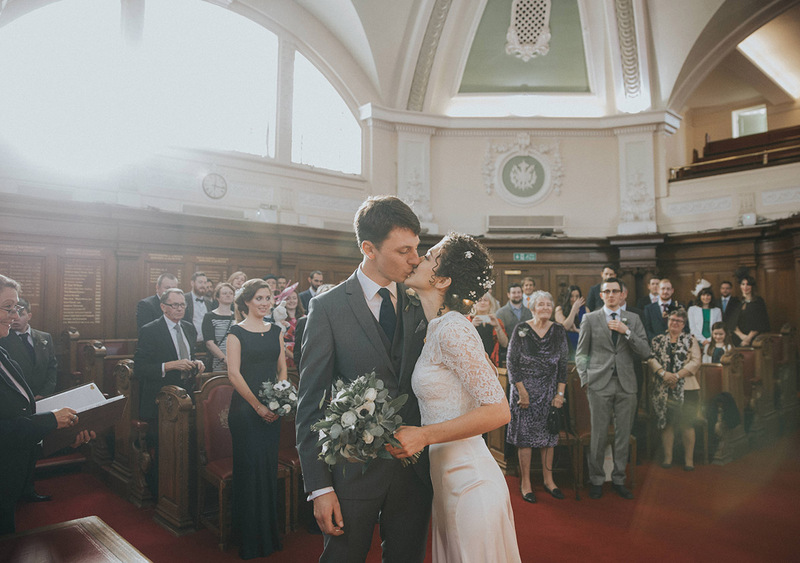 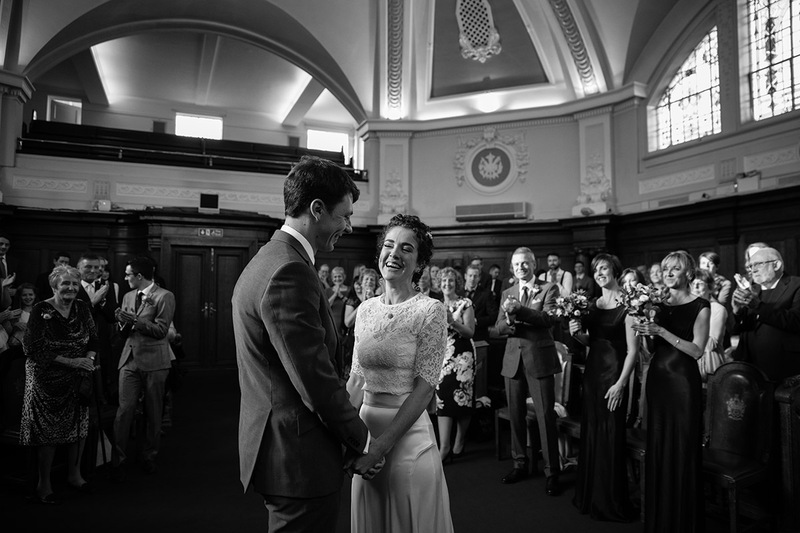 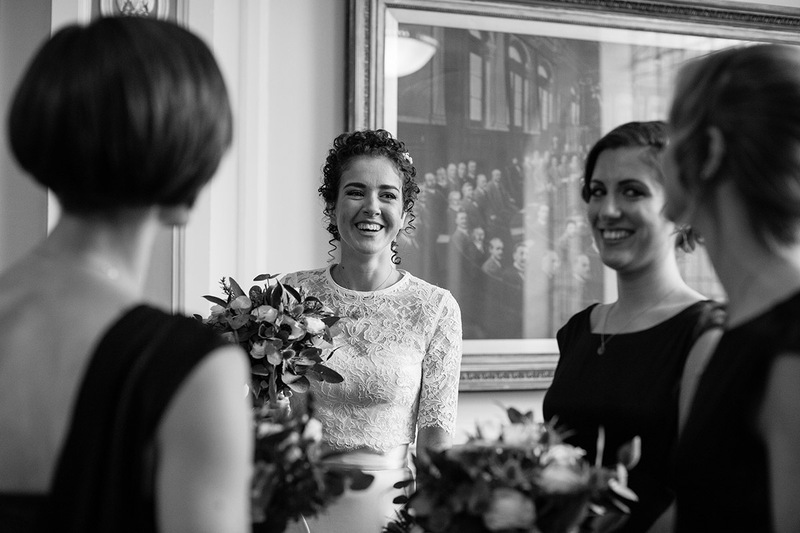 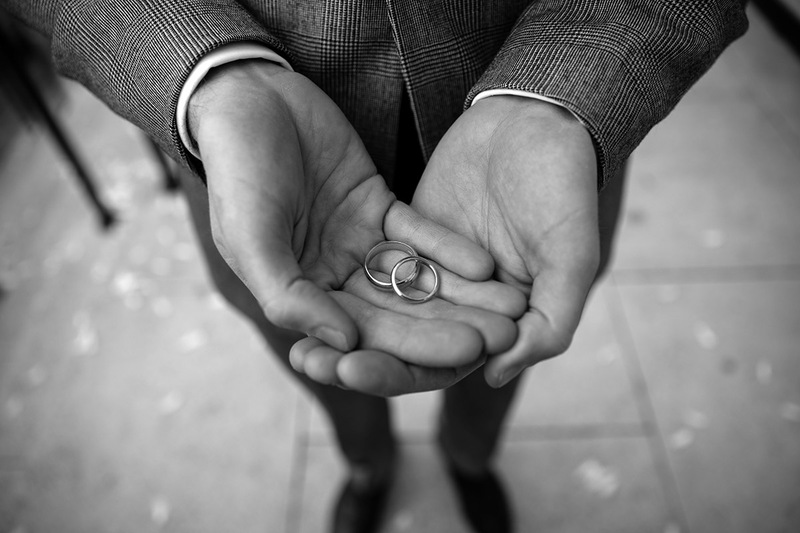 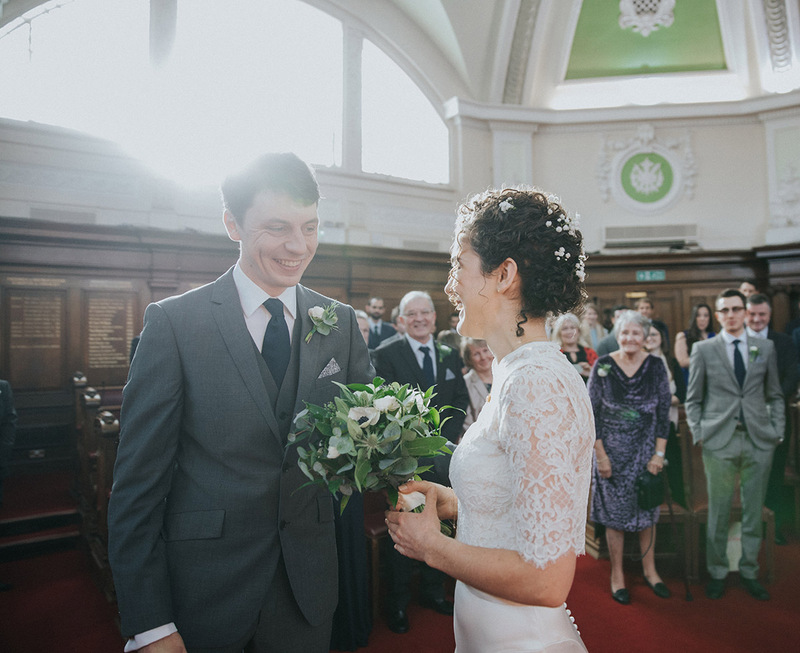 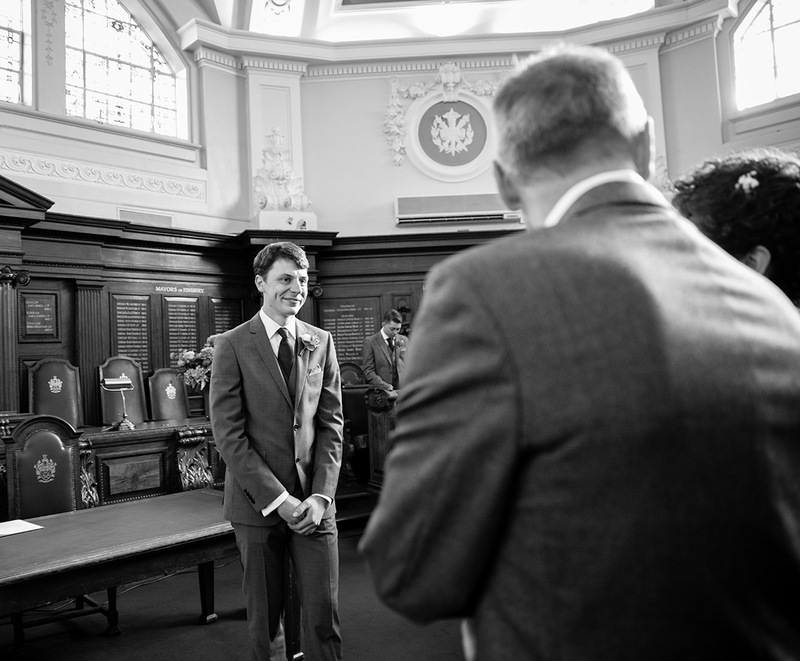 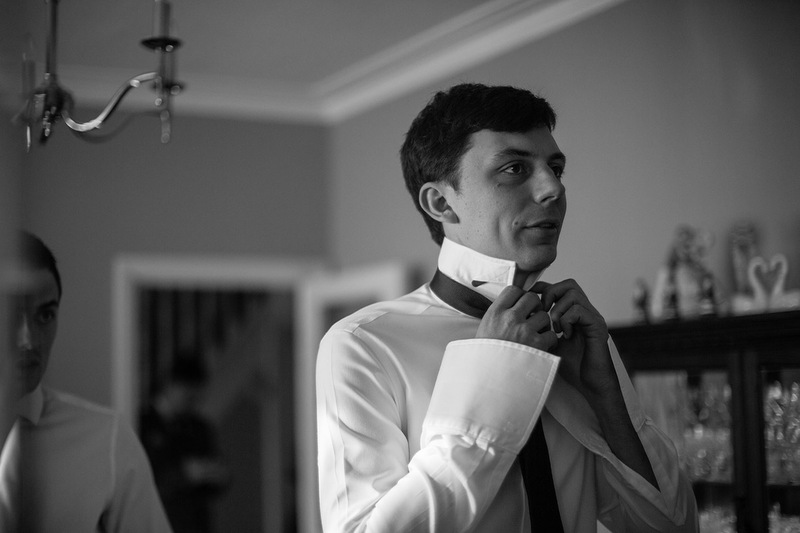 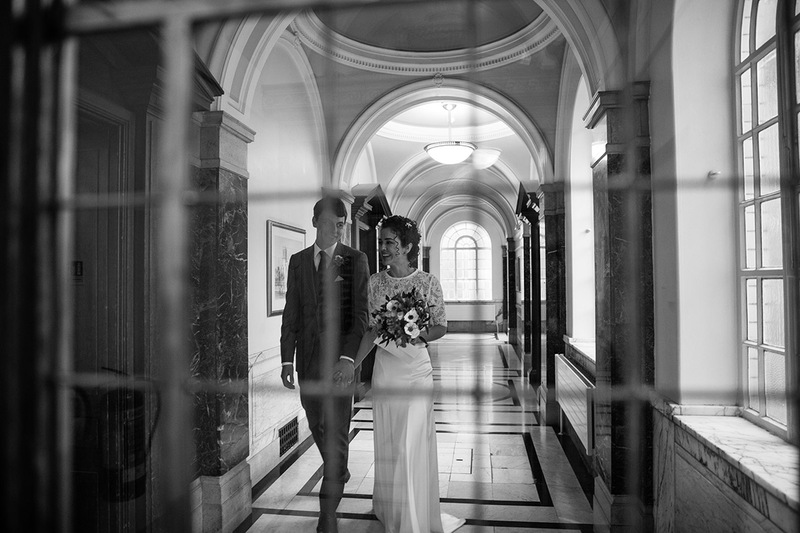 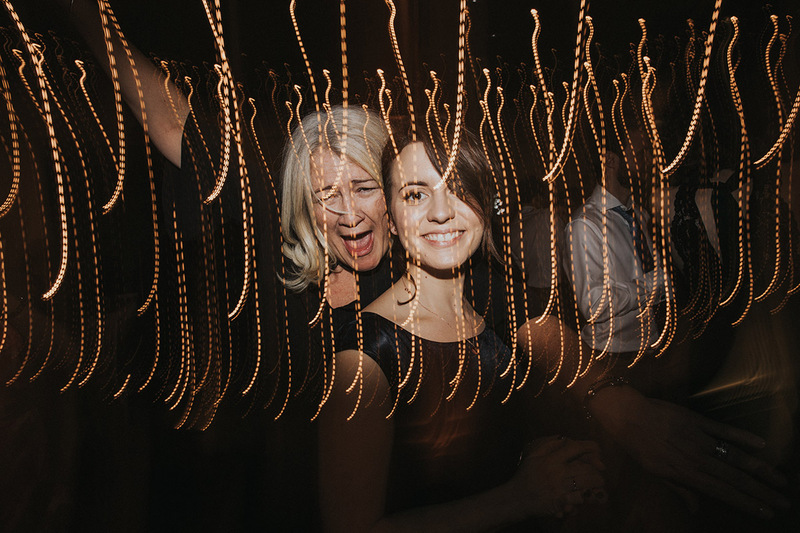 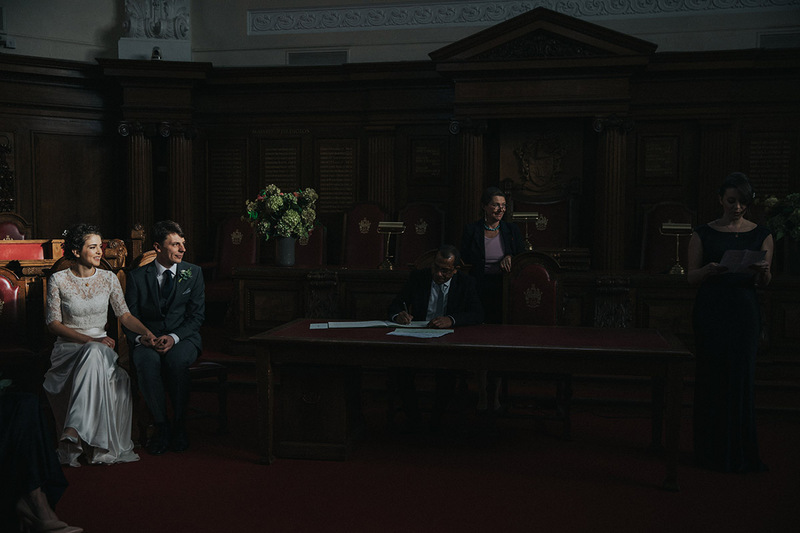 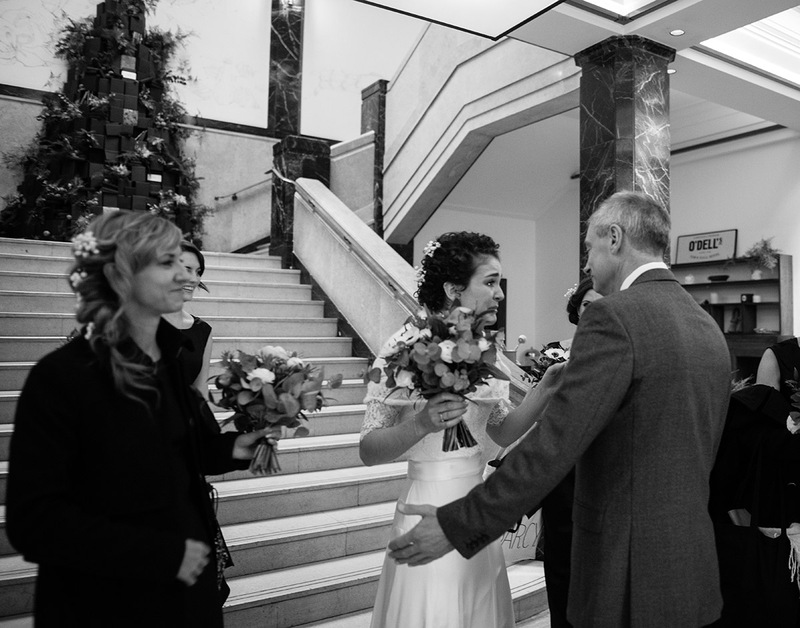 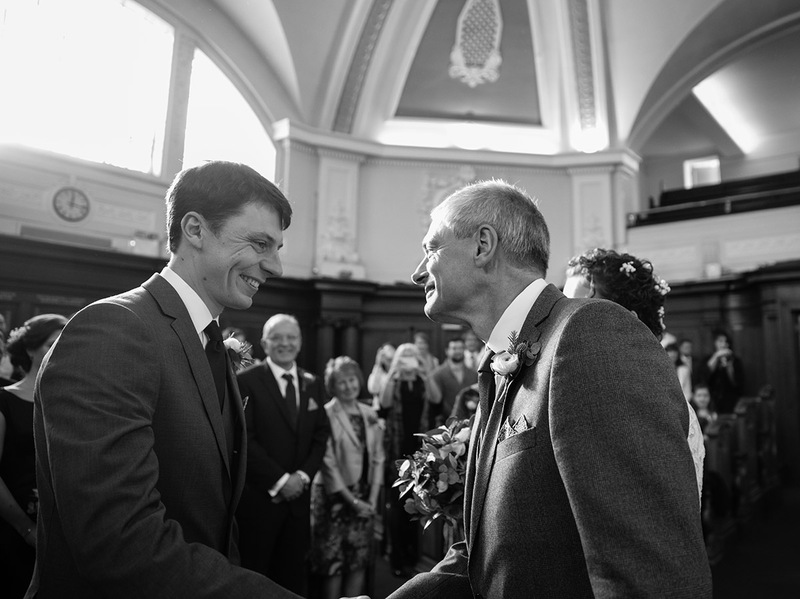 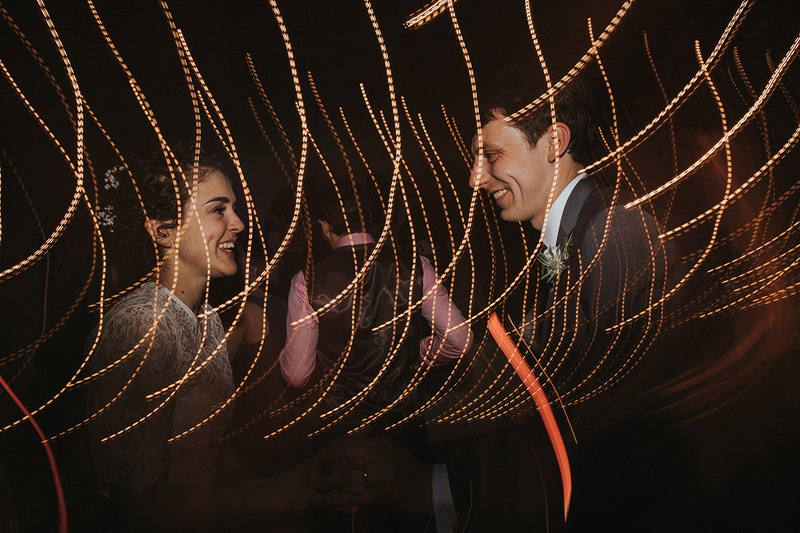 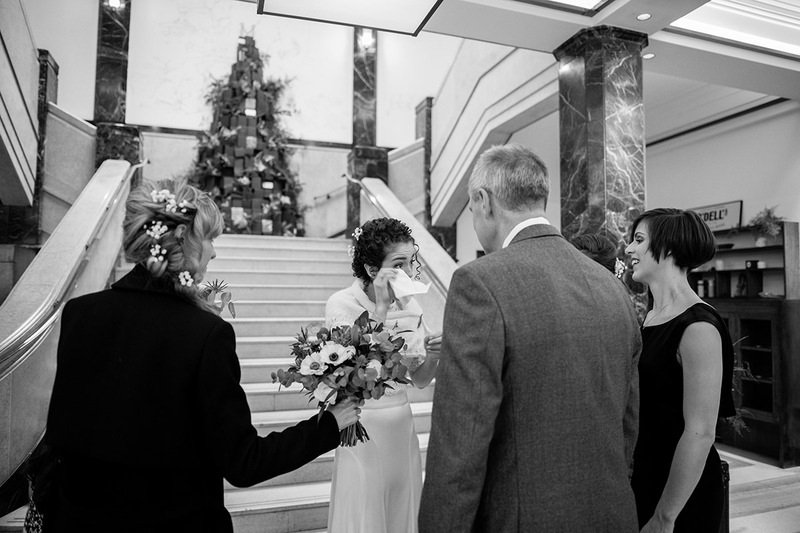 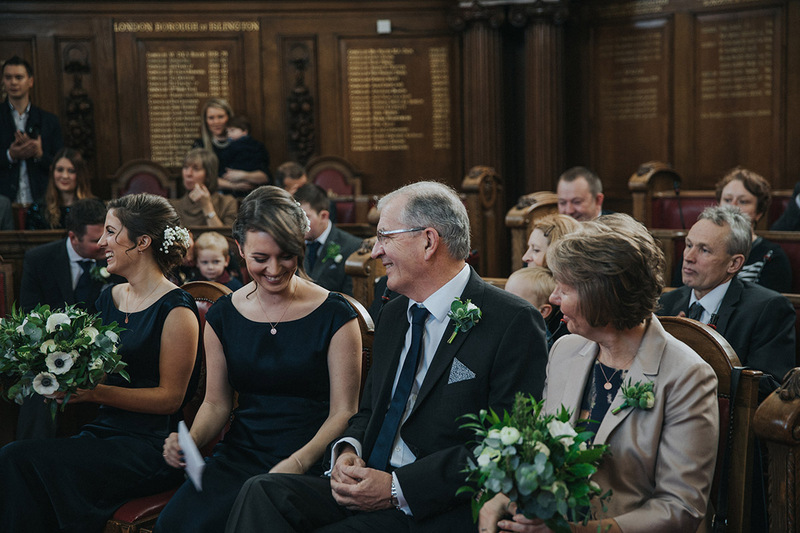 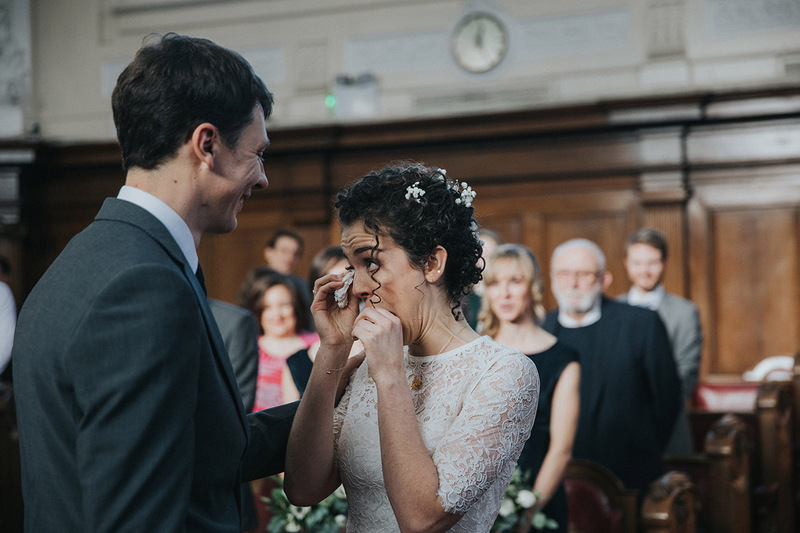 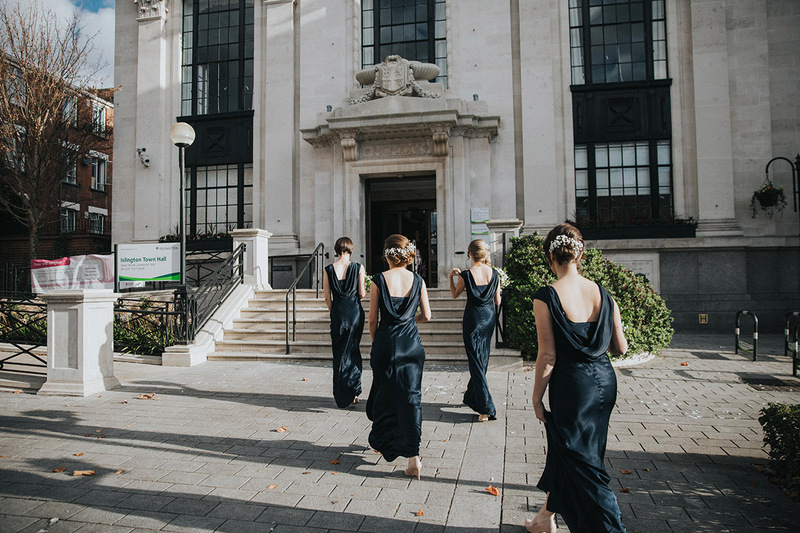 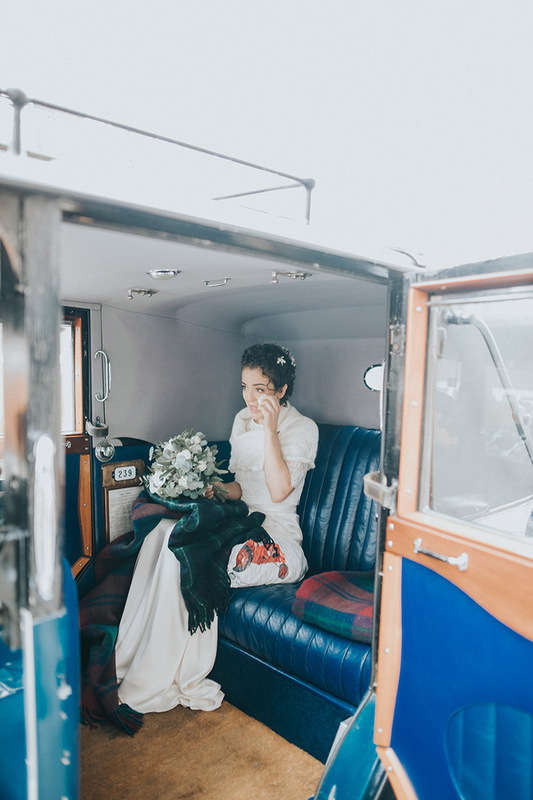 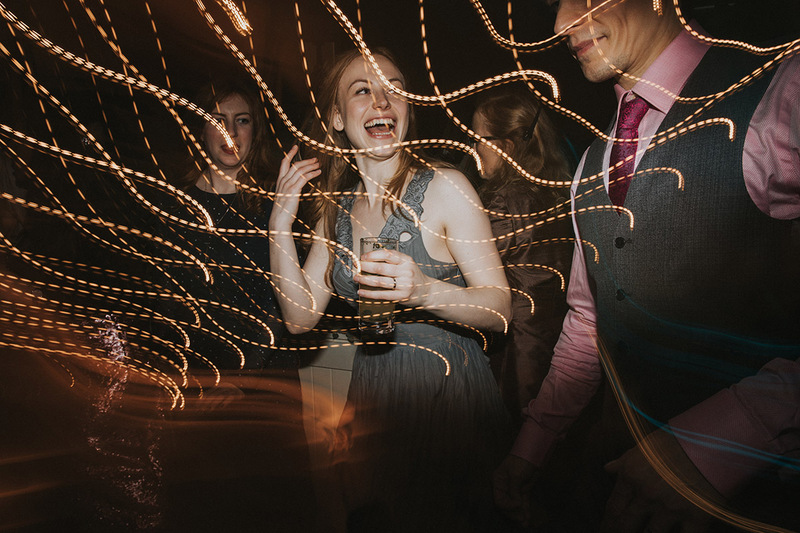 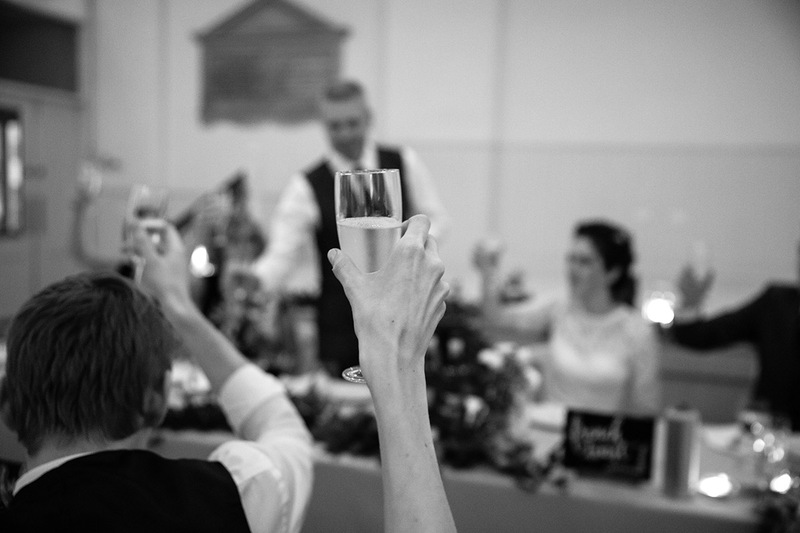 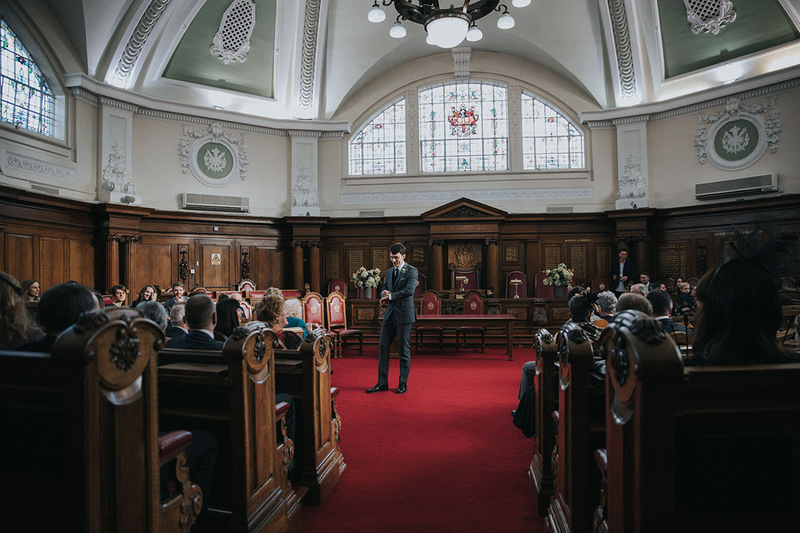 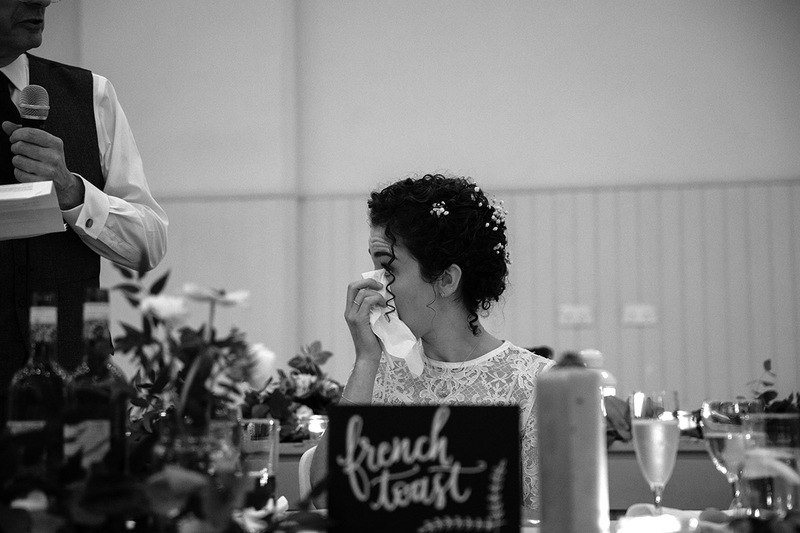 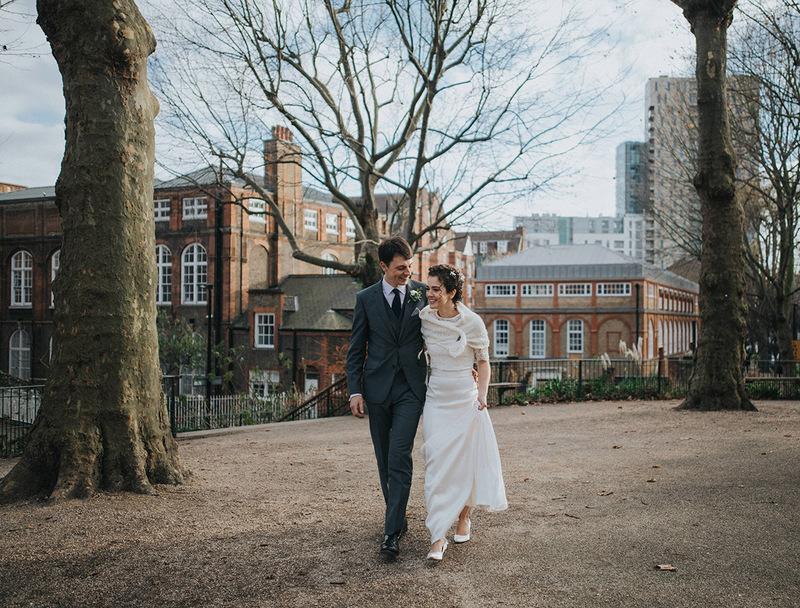 I was so delighted to be asked to go to London and photograph a wedding in December 2015. 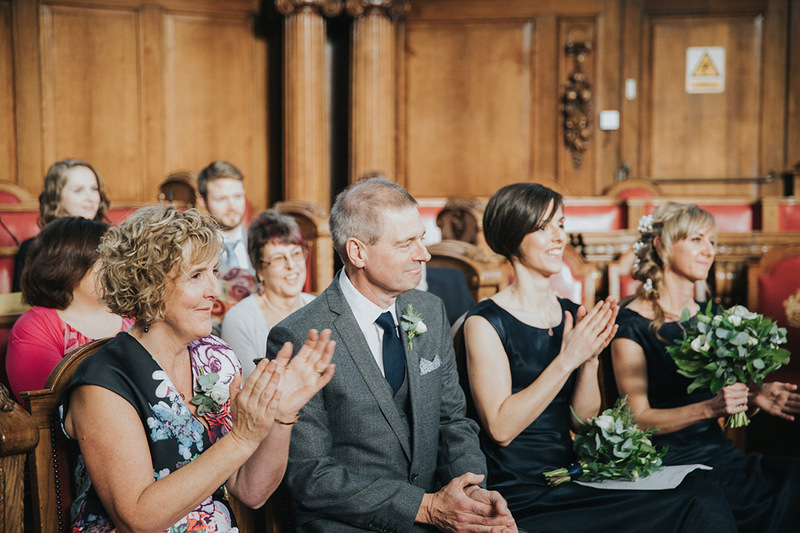 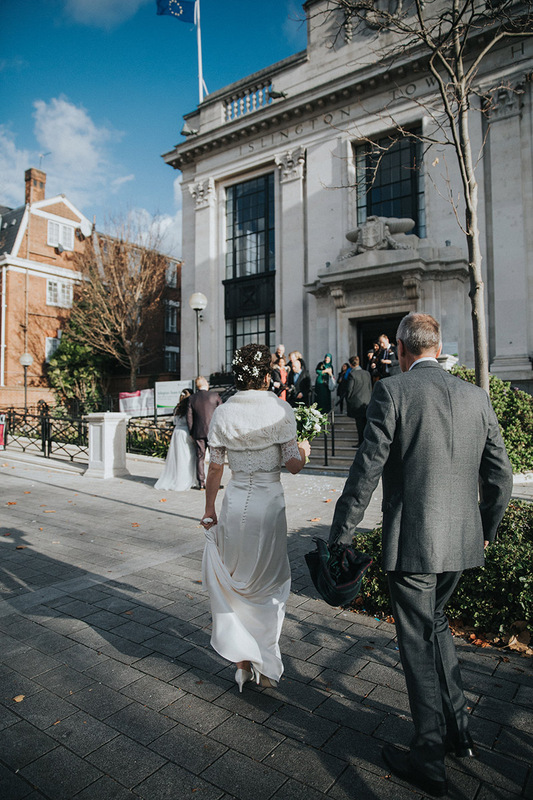 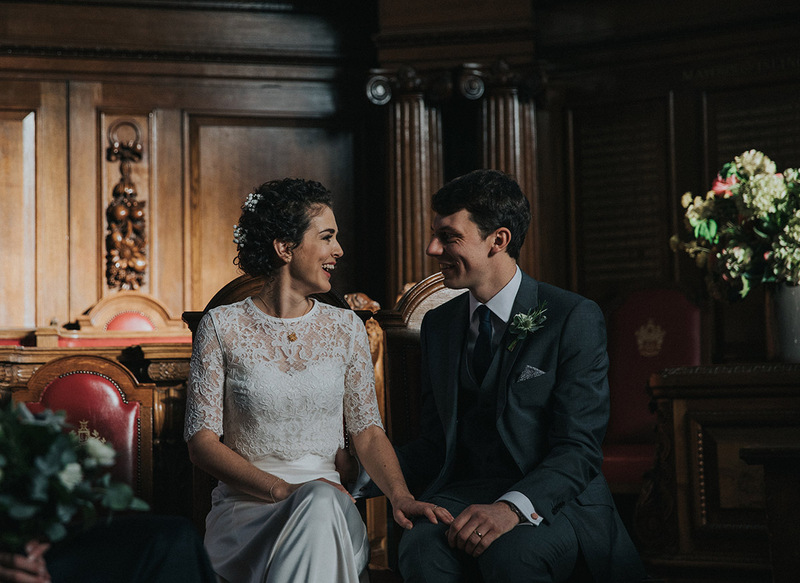 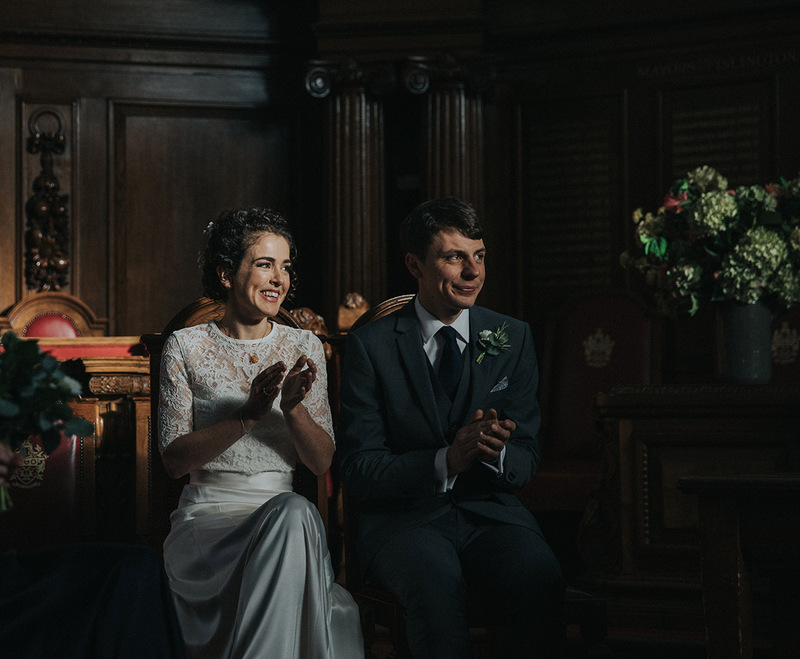 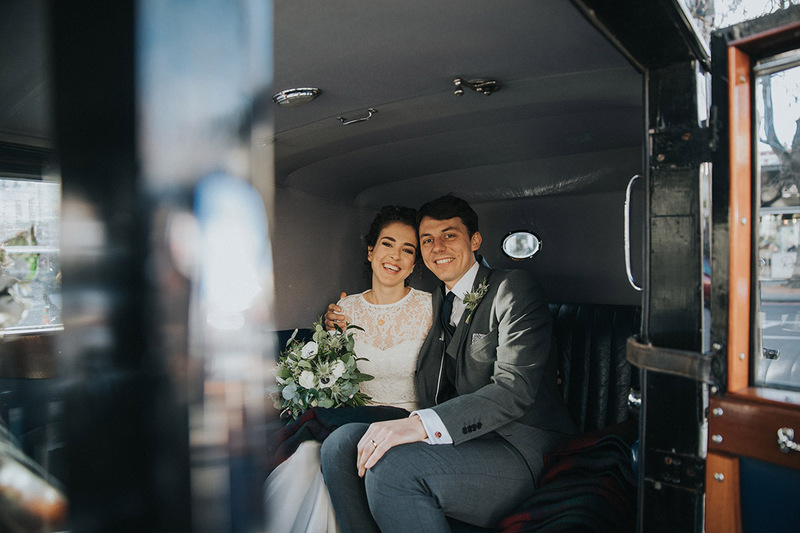 It’s always such a great experience to do destination weddings and so when Peter & Holly asked me to be their wedding photographer in December 2016, again in London, I couldn’t believe my luck! 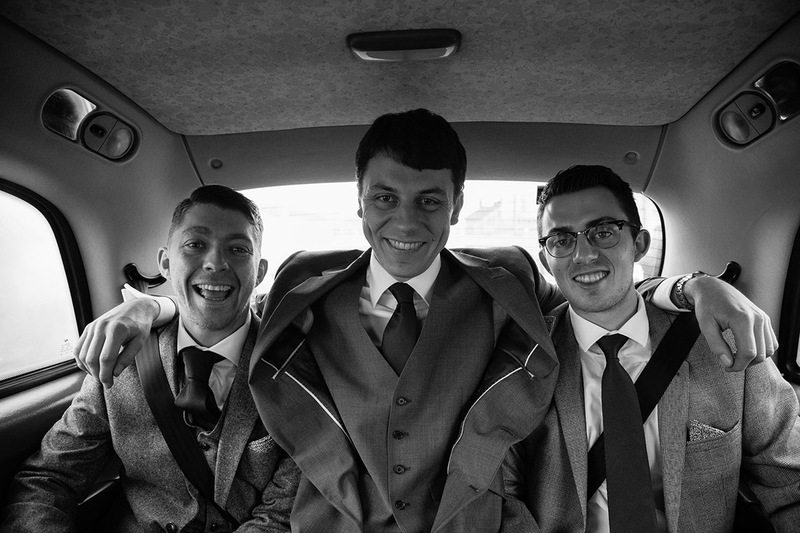 And what a wedding this was! 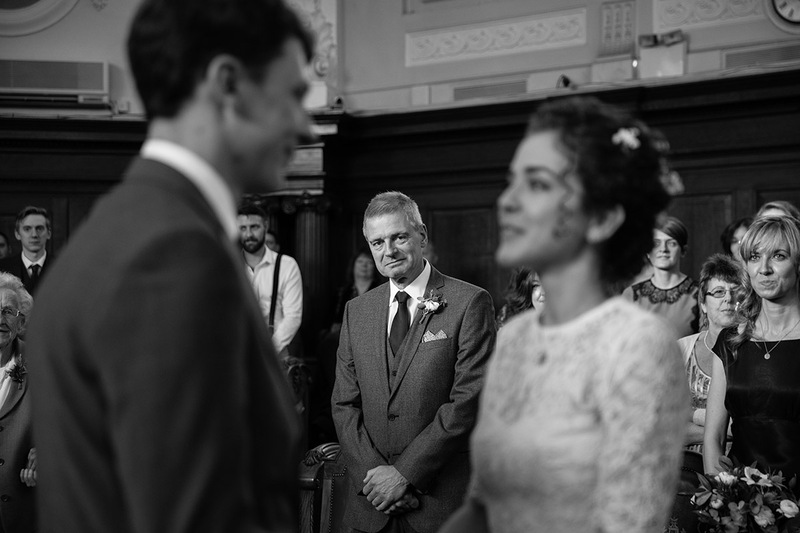 I met Peter & Holly for the first time, on the evening before their wedding. 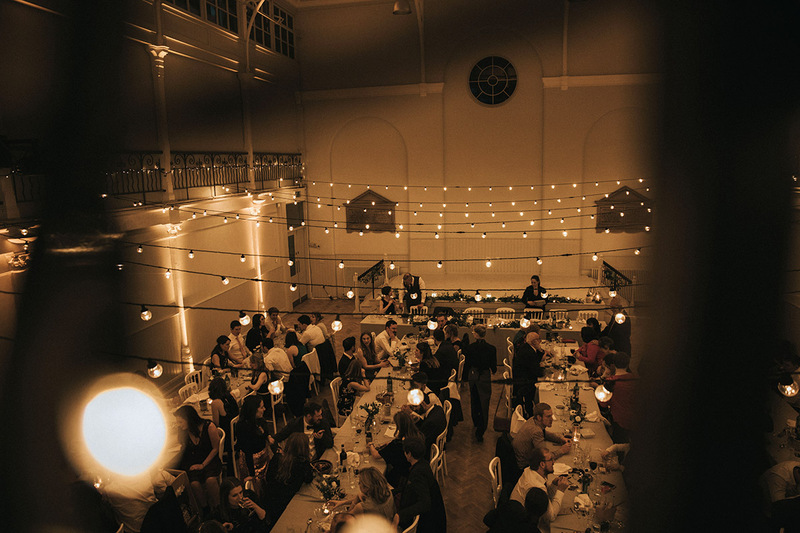 Along with all their friends and families, they were putting all the finishing touches to their wedding reception. 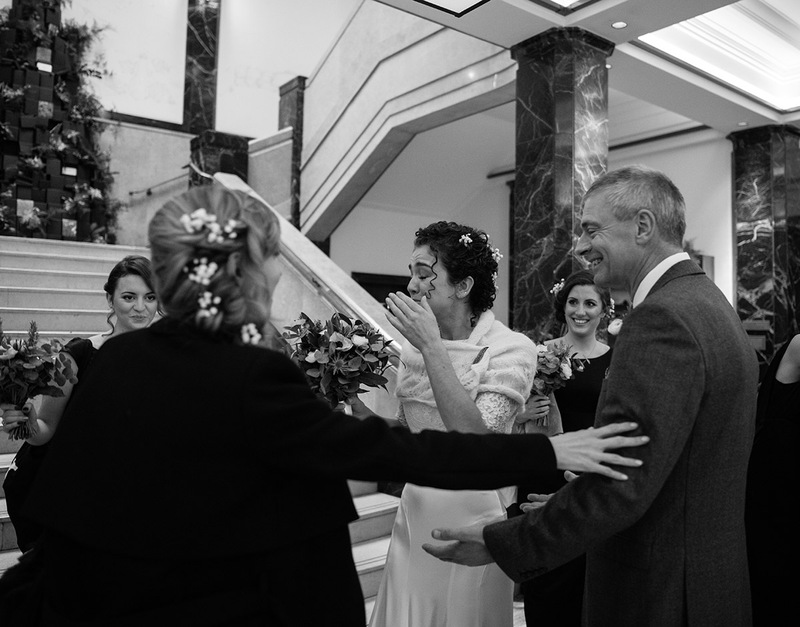 Everybody welcomed us with open arms. 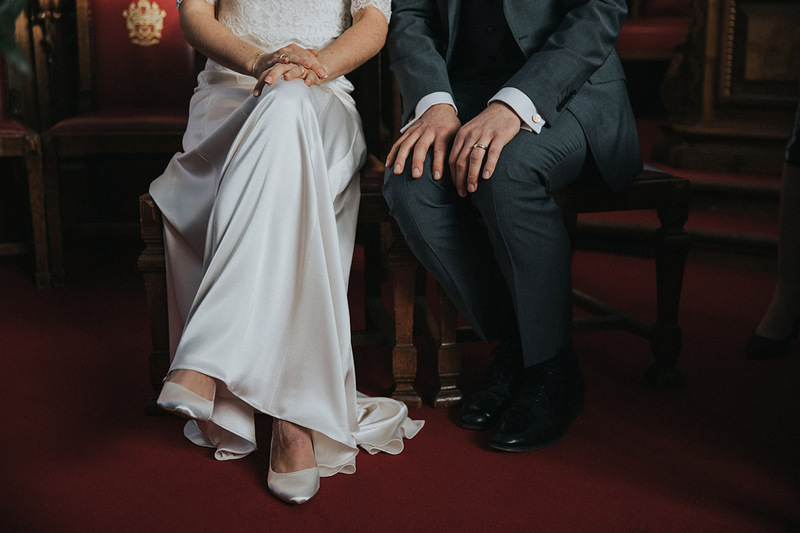 It was like we knew eachother for years! 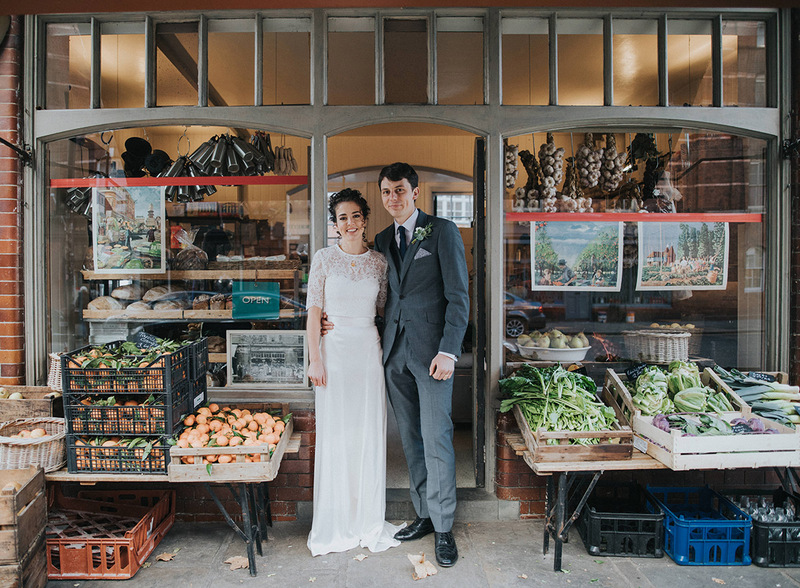 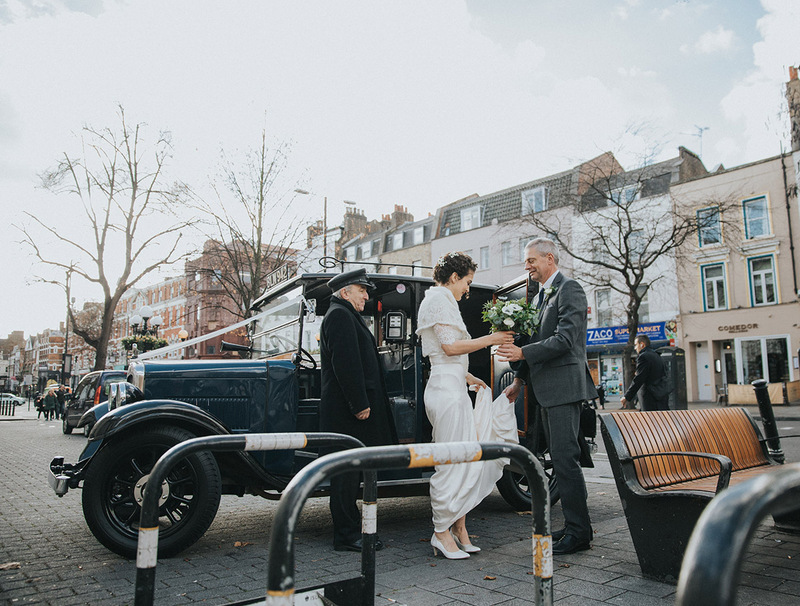 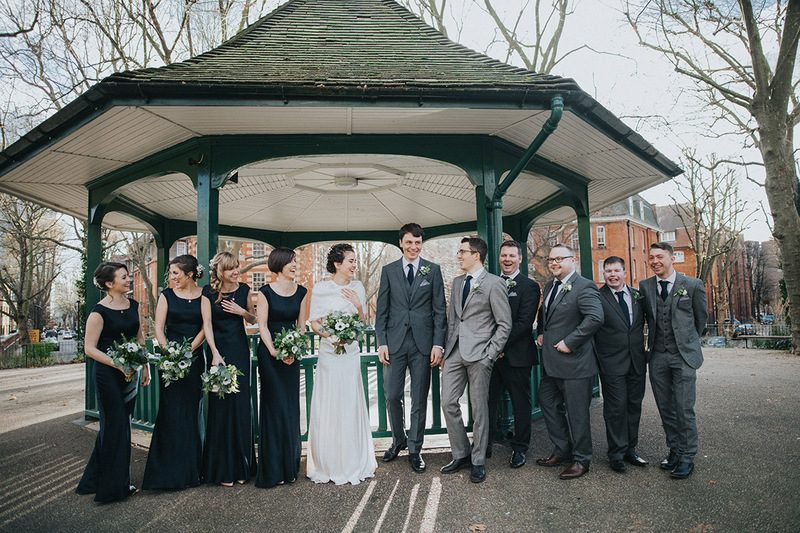 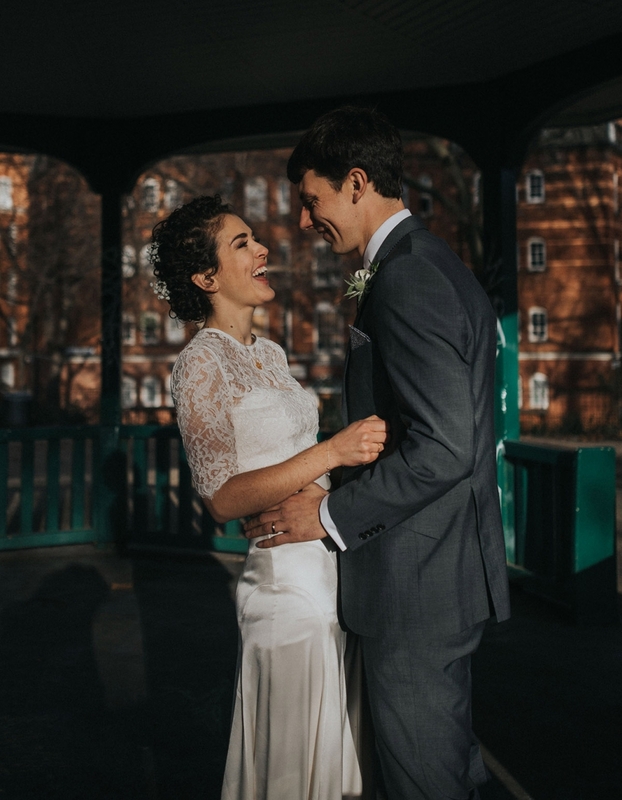 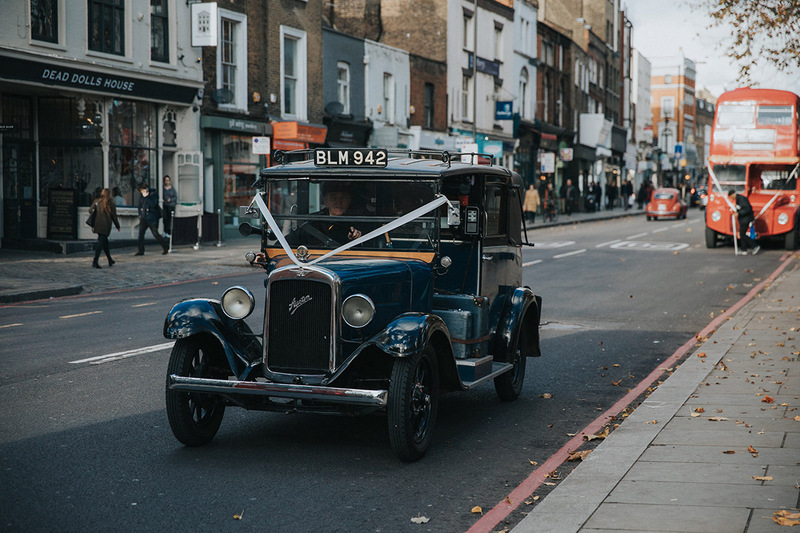 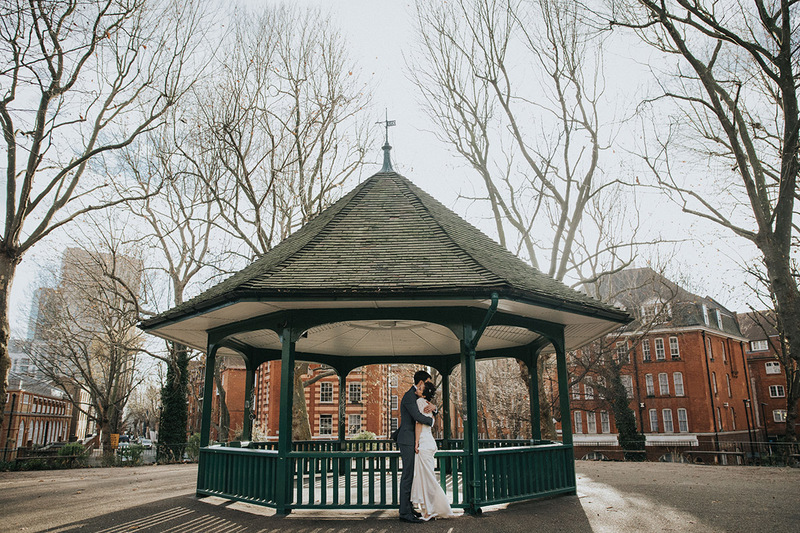 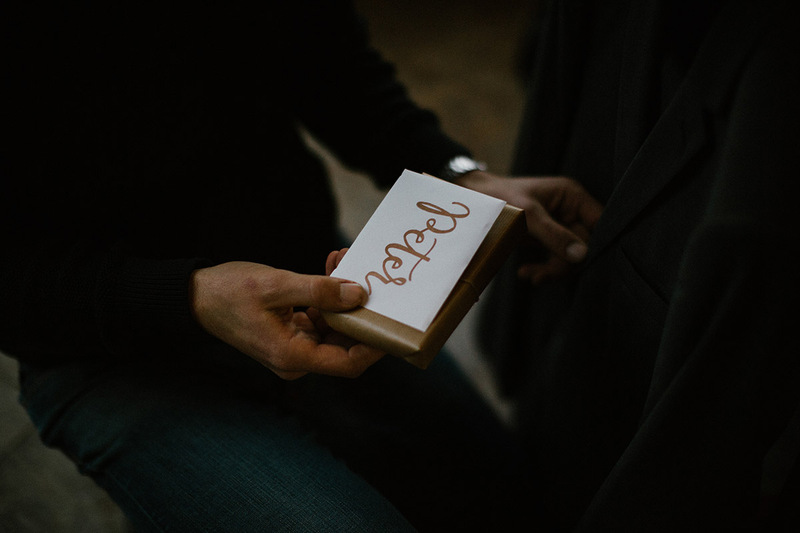 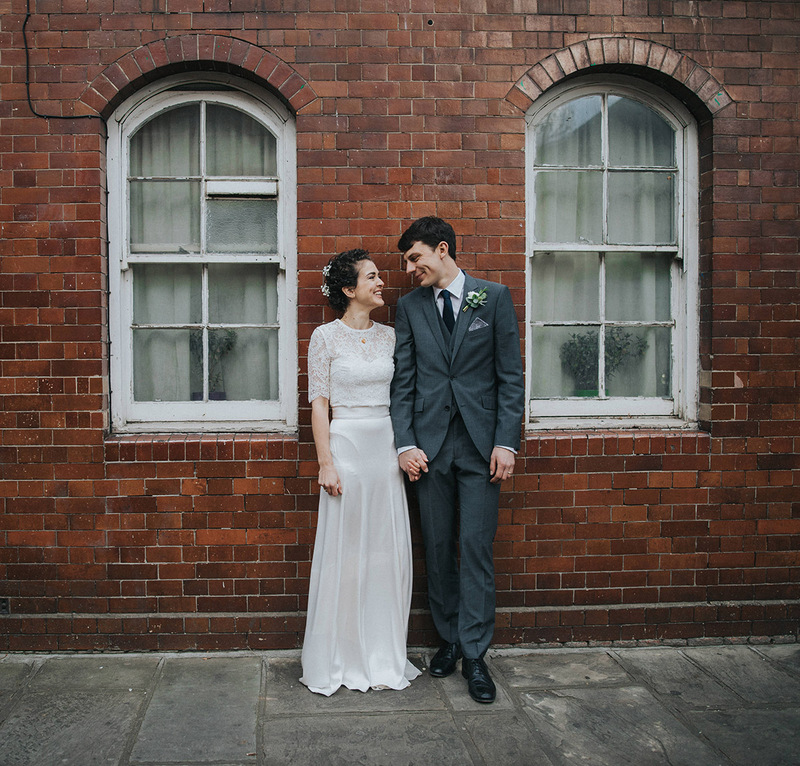 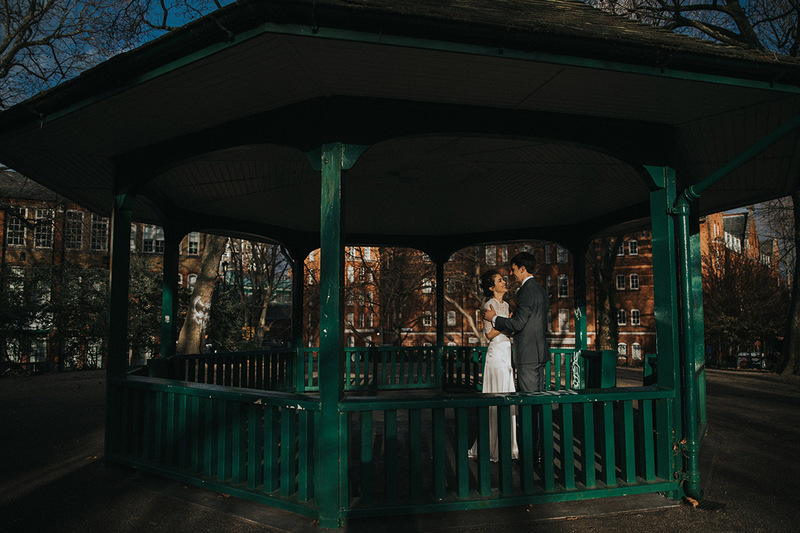 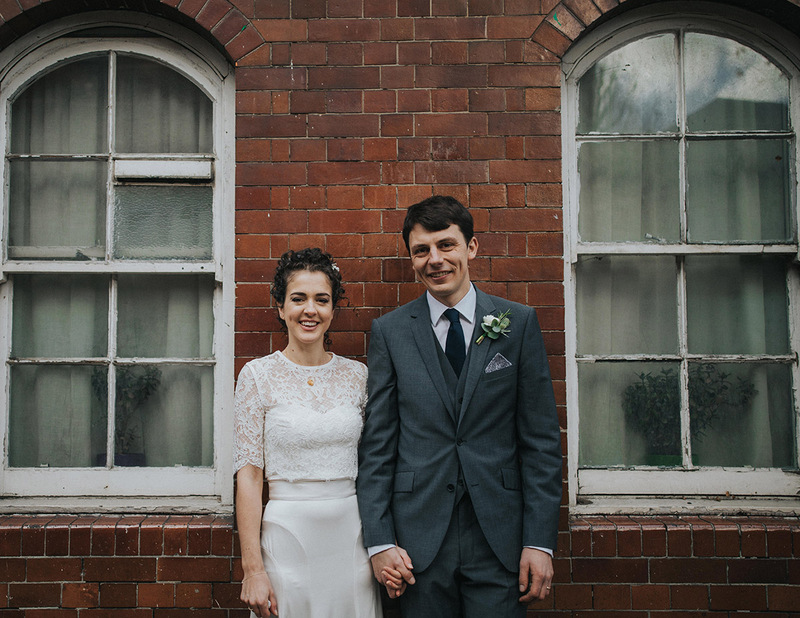 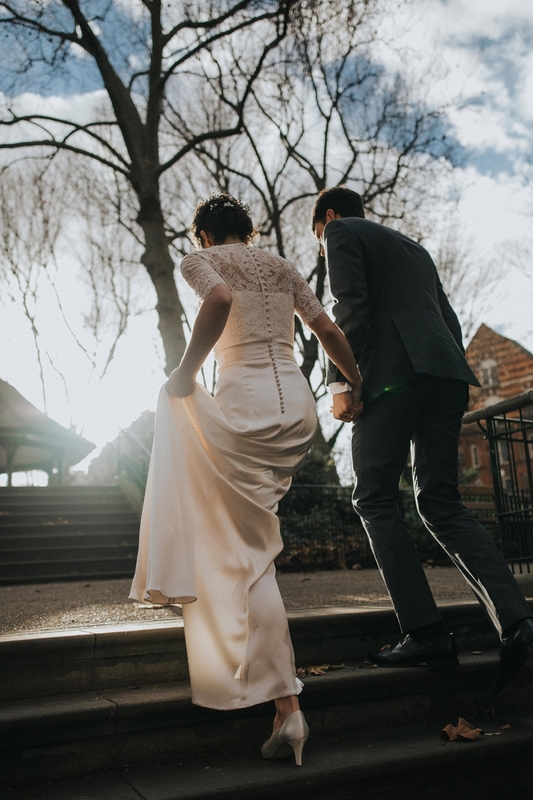 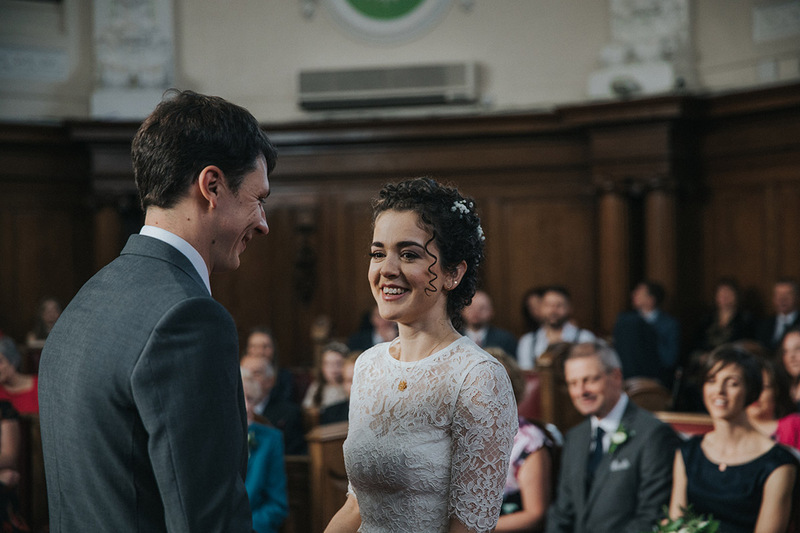 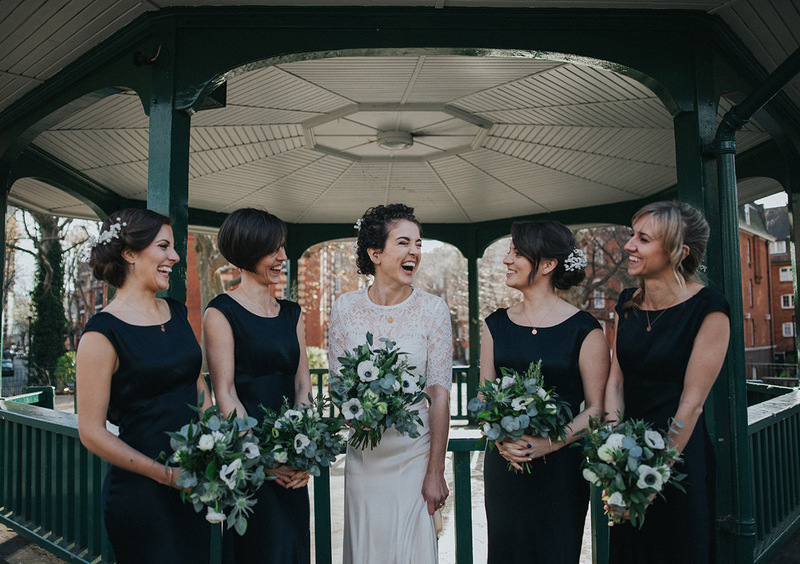 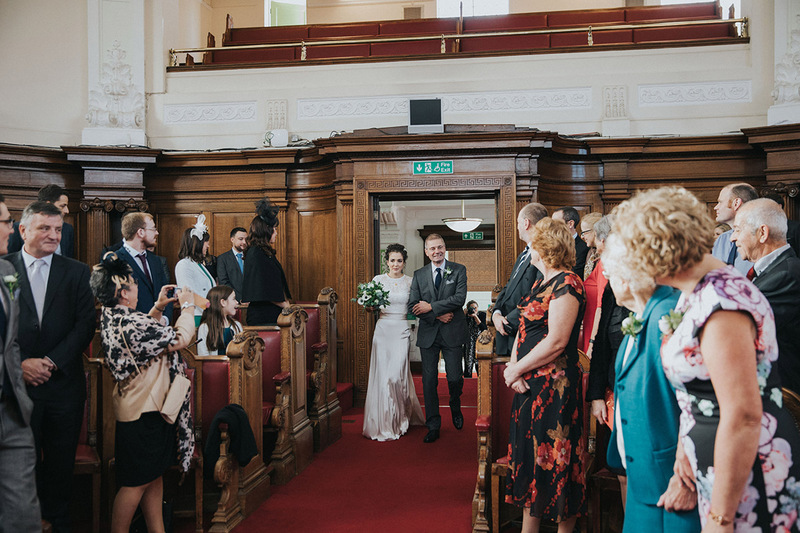 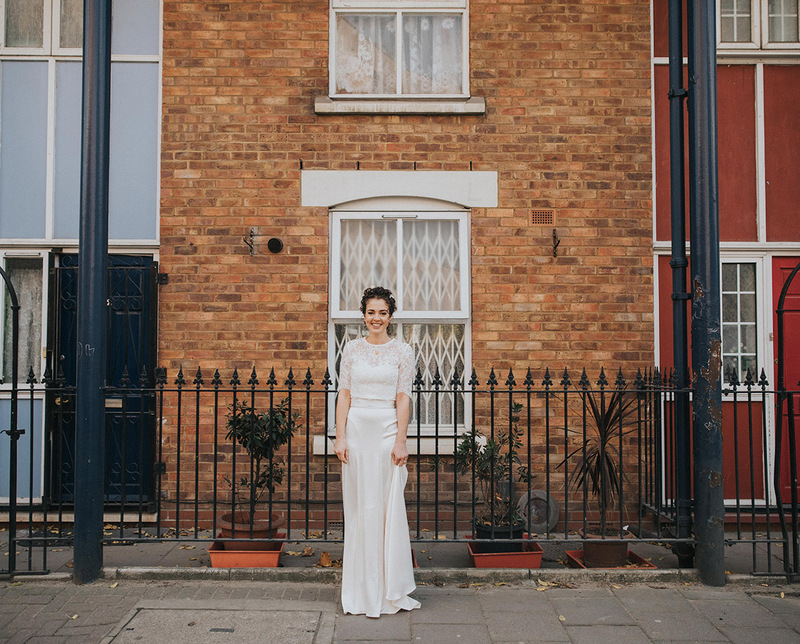 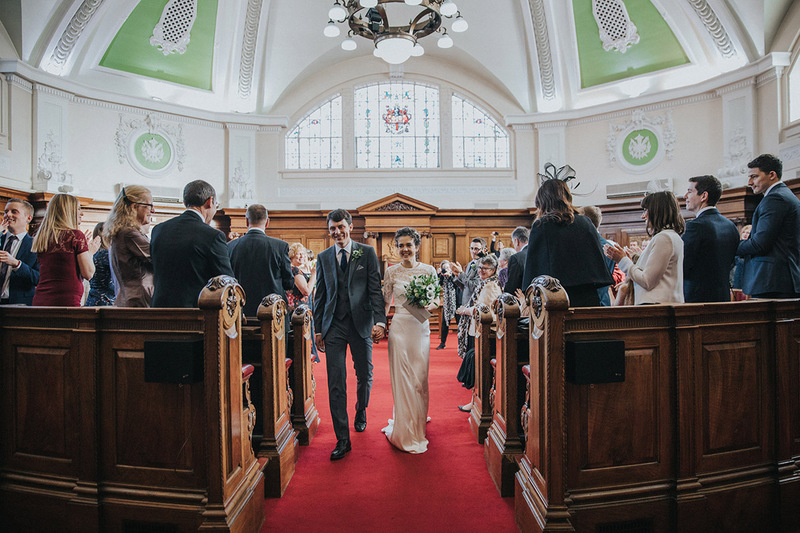 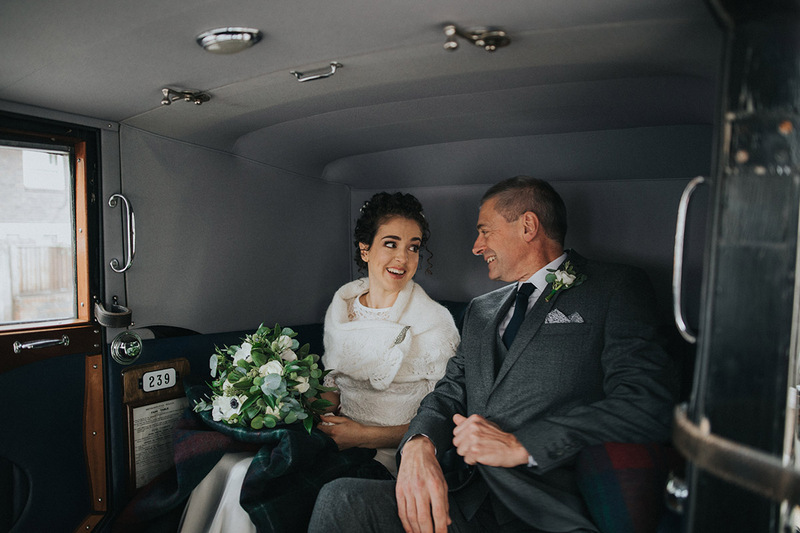 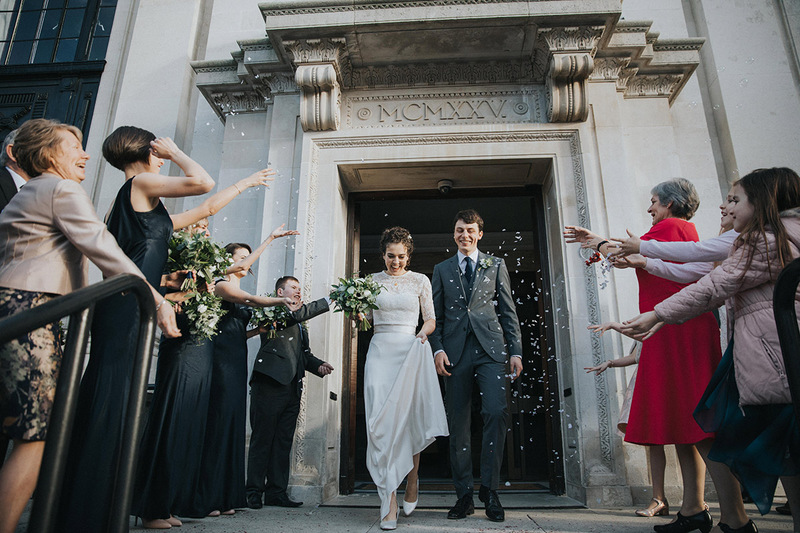 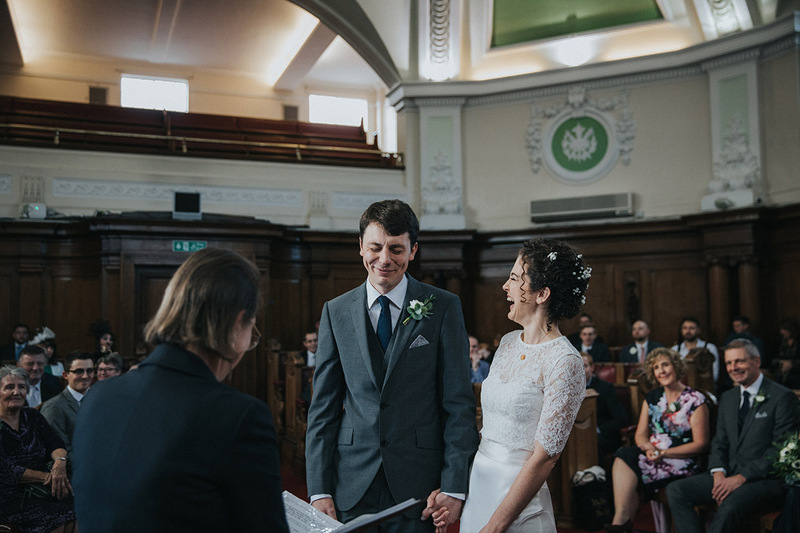 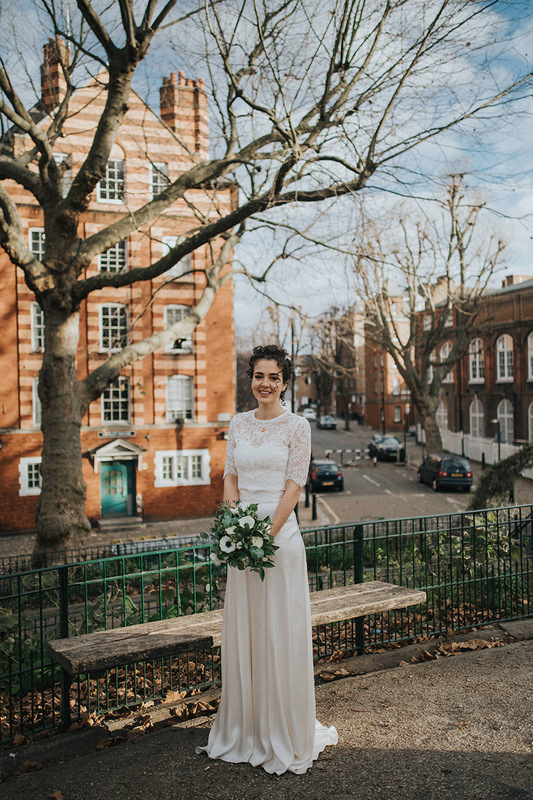 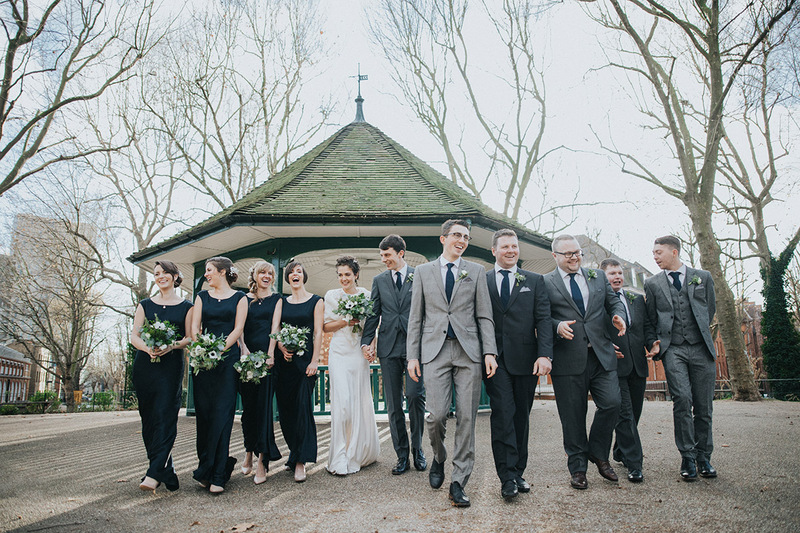 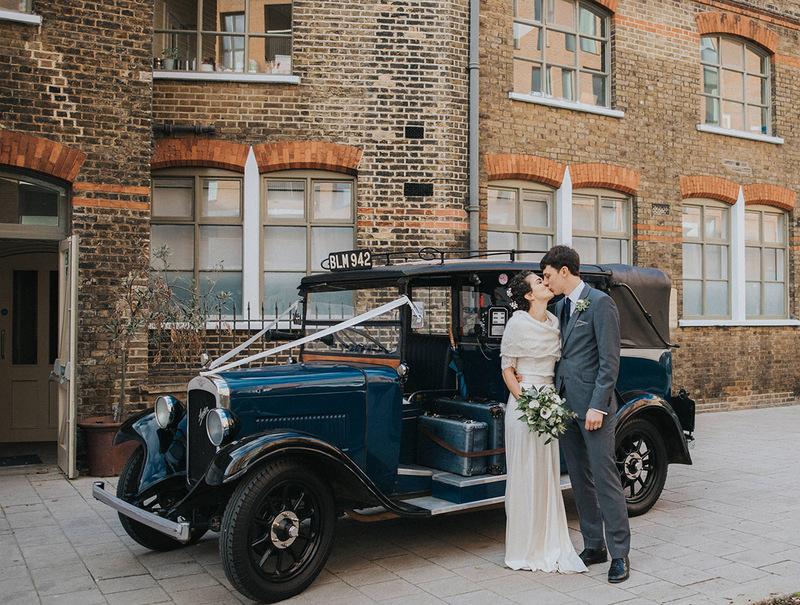 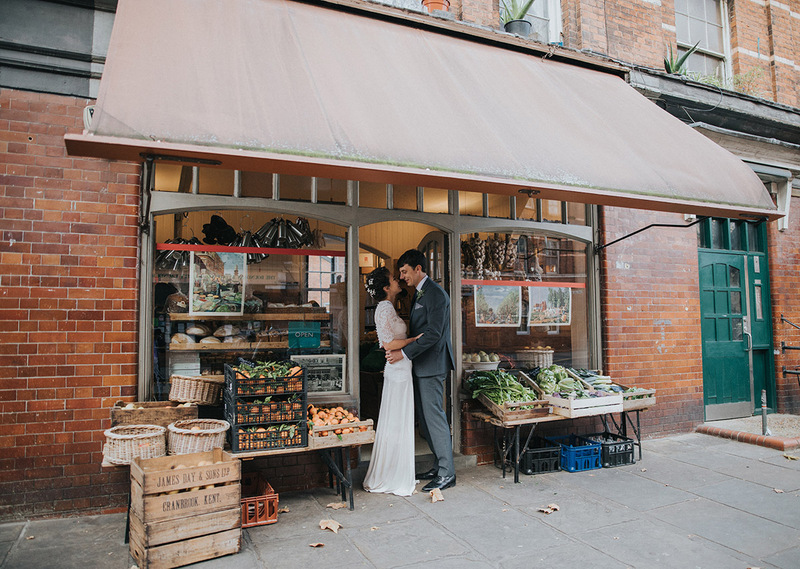 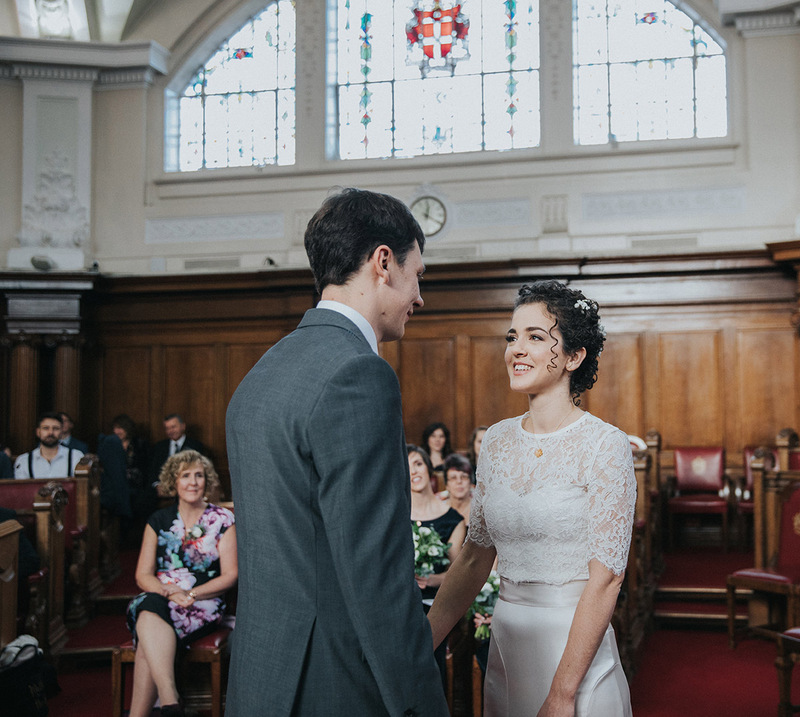 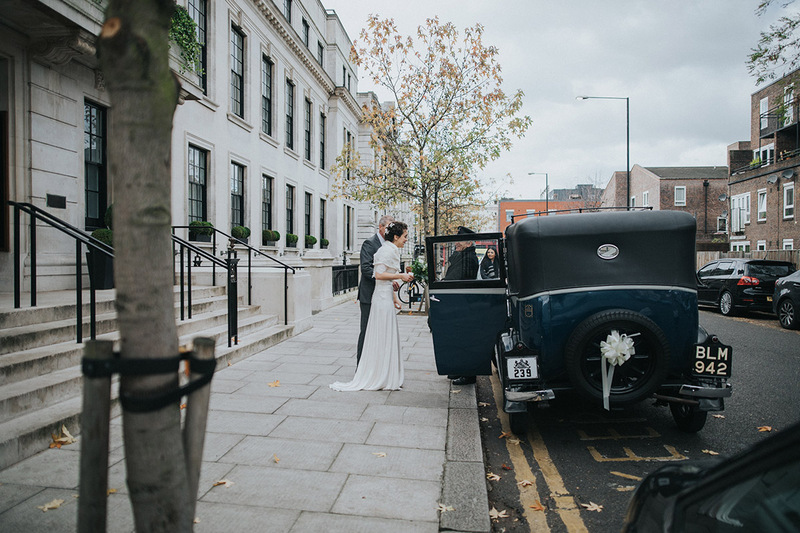 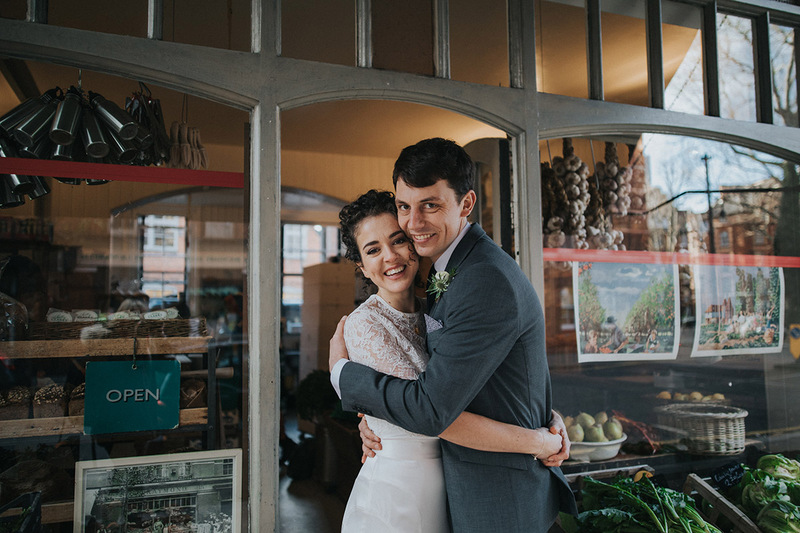 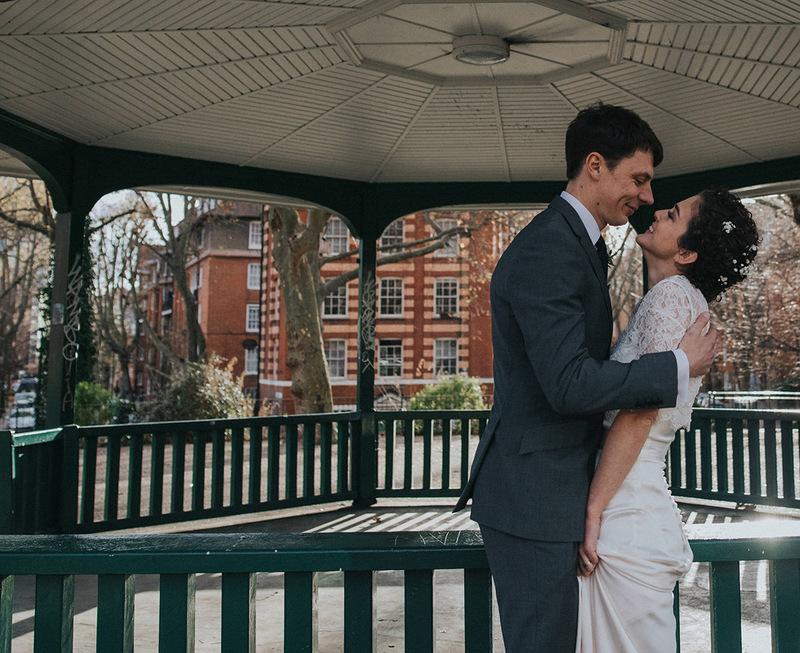 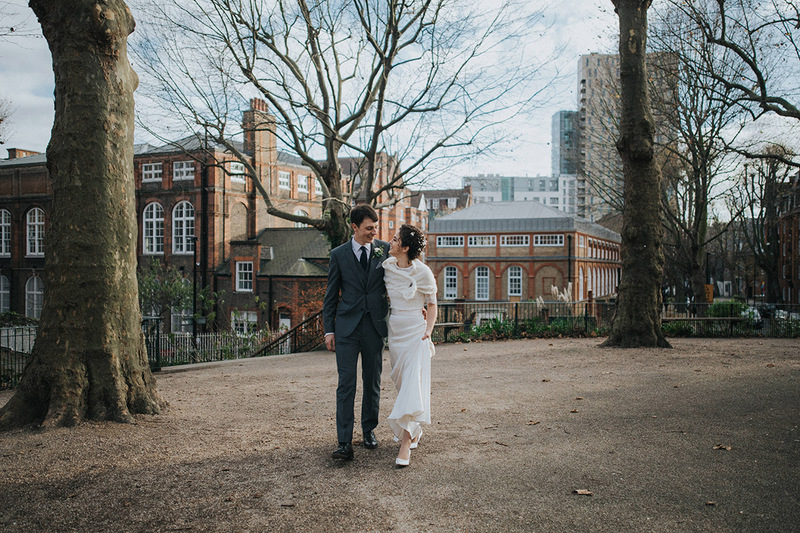 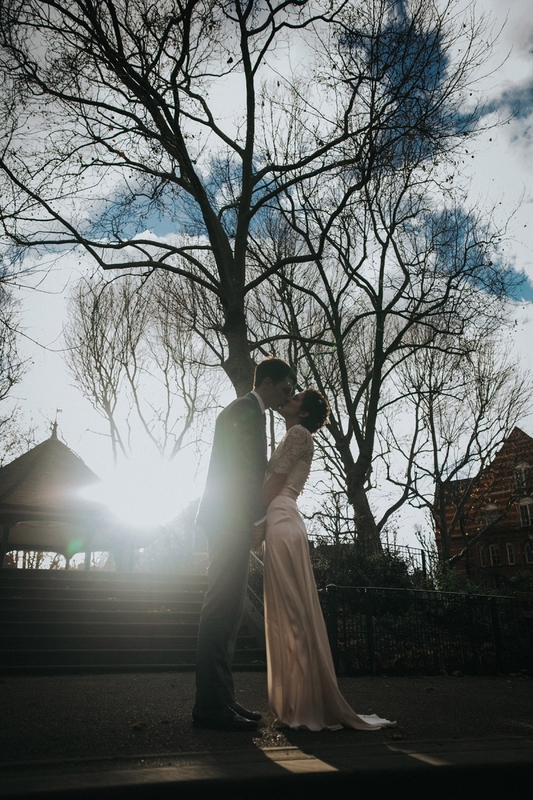 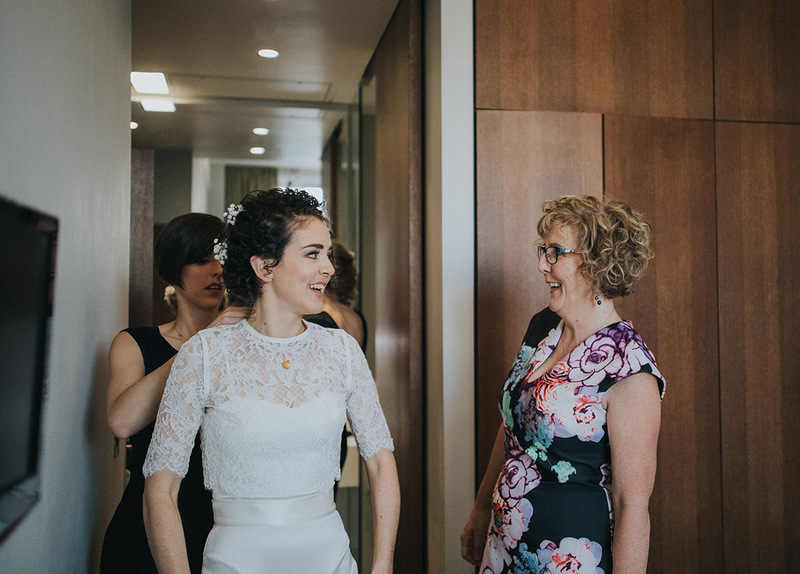 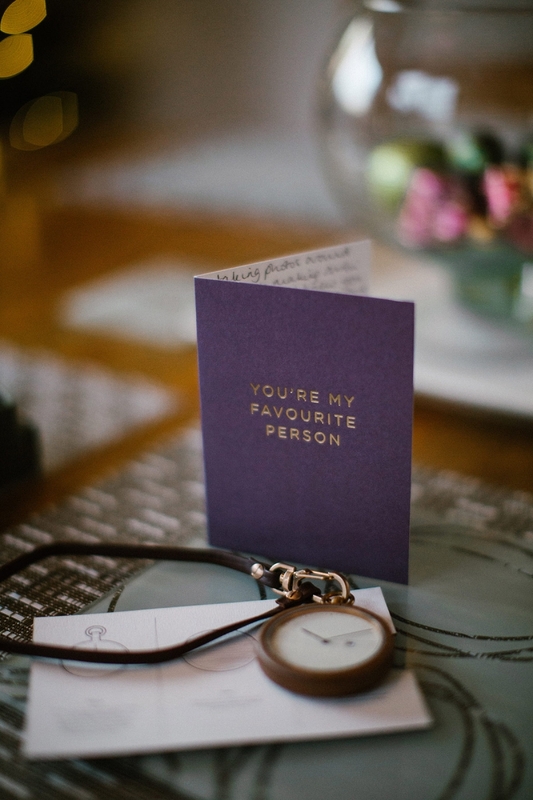 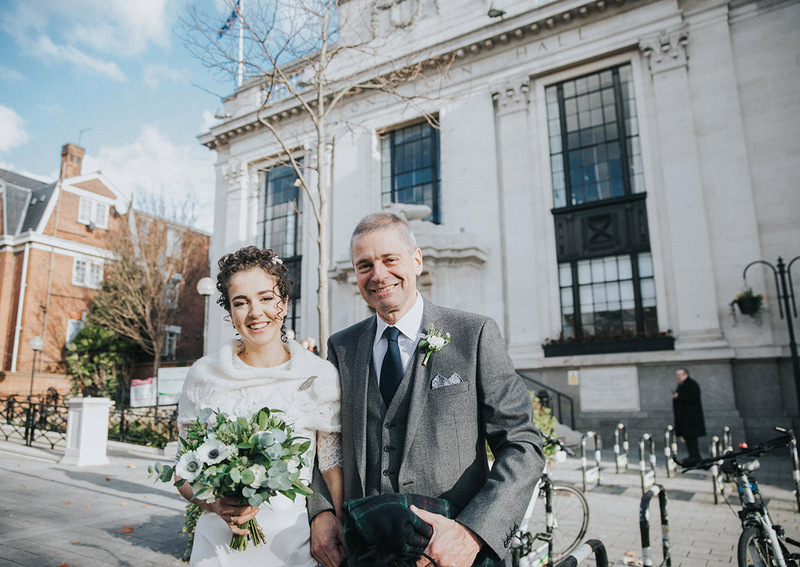 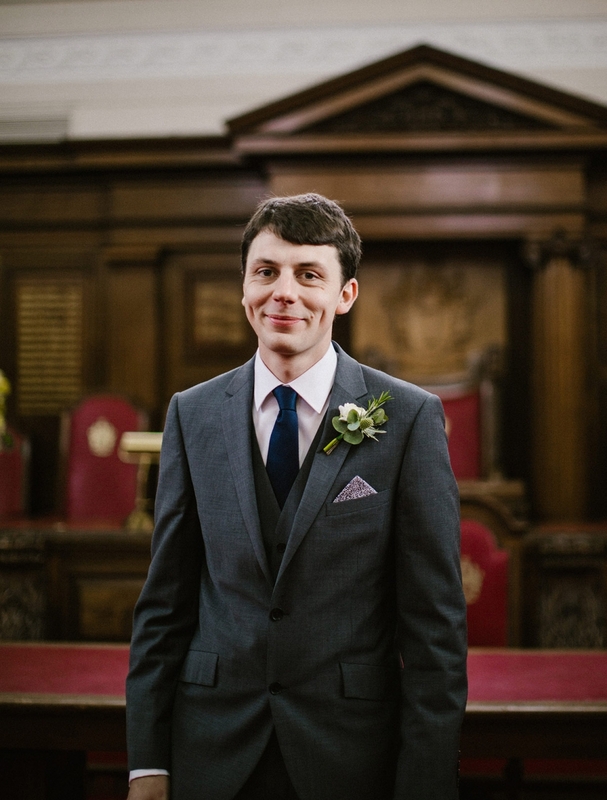 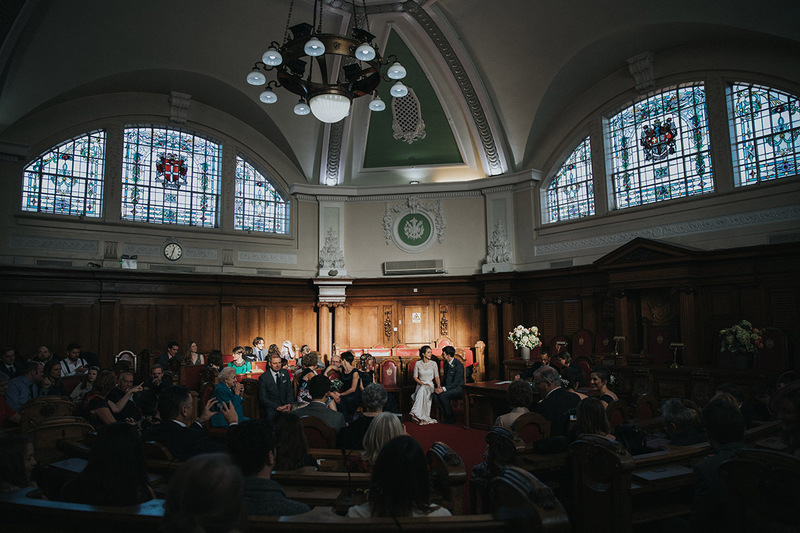 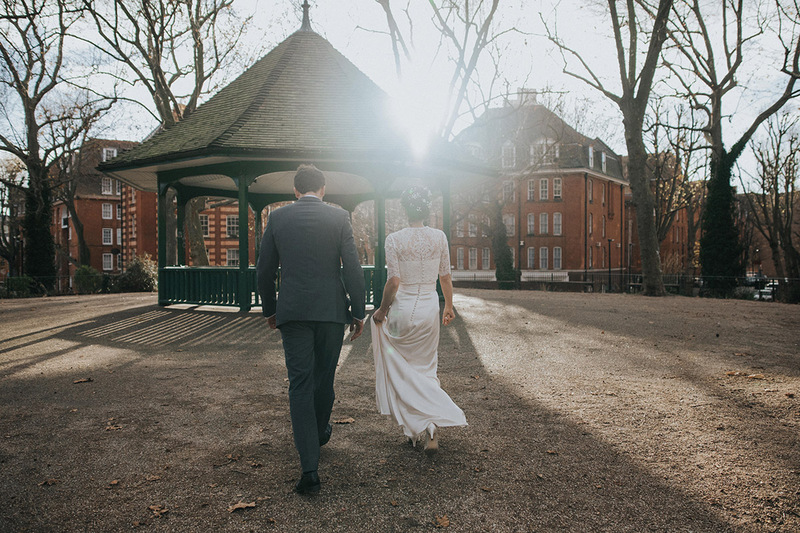 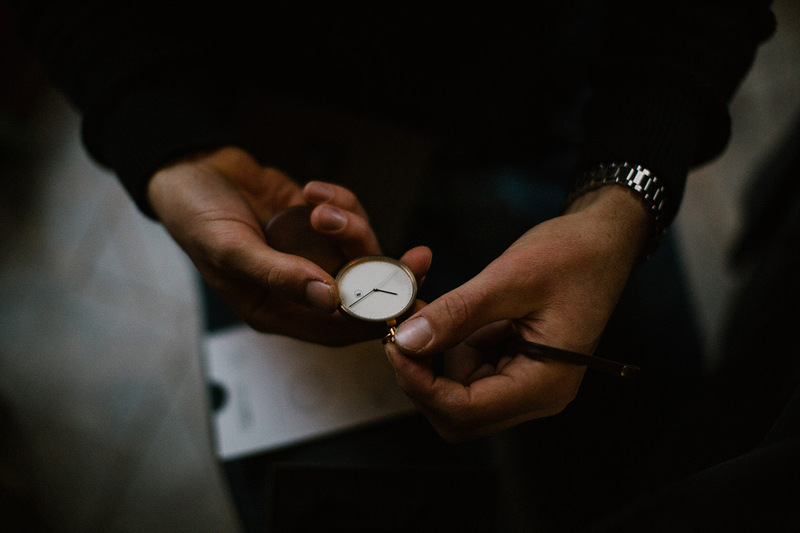 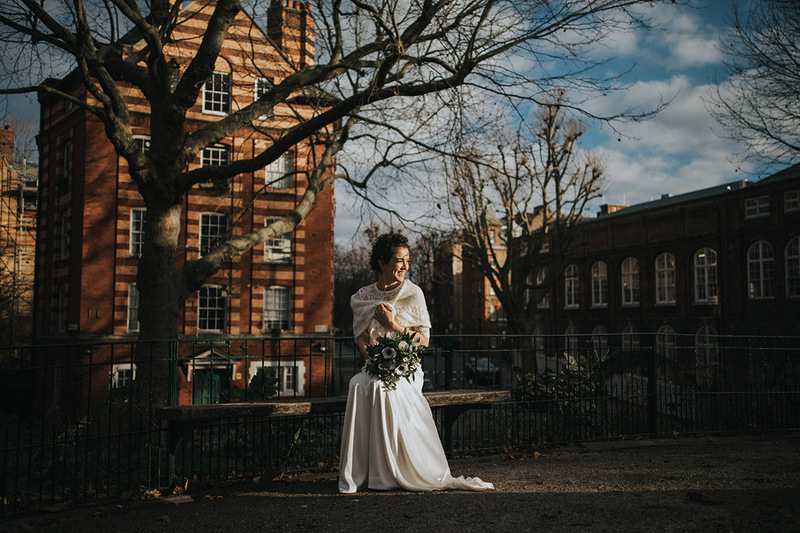 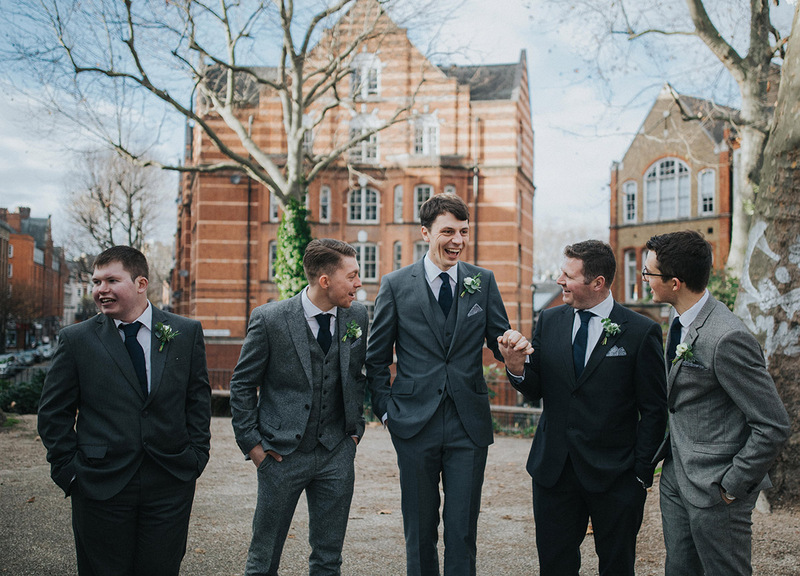 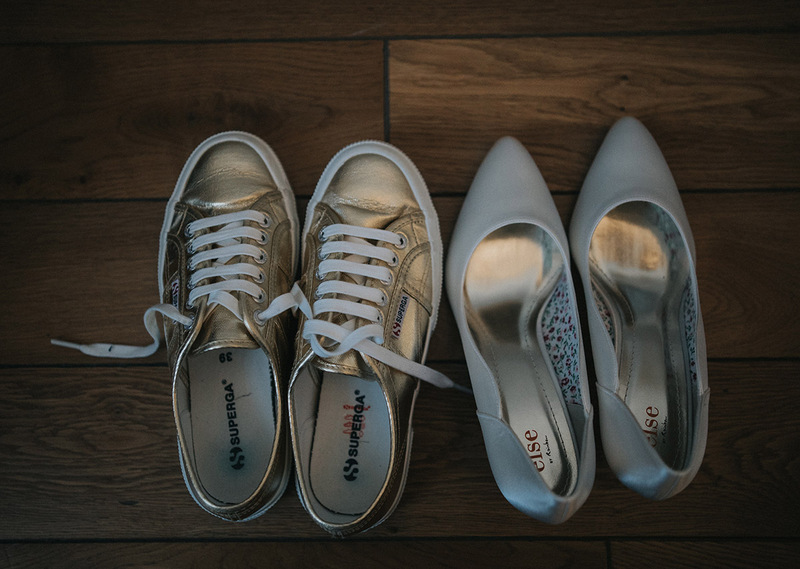 We had a little wander around Shoreditch, chatted all things ‘wedding’ and quickly realised we were a great match. 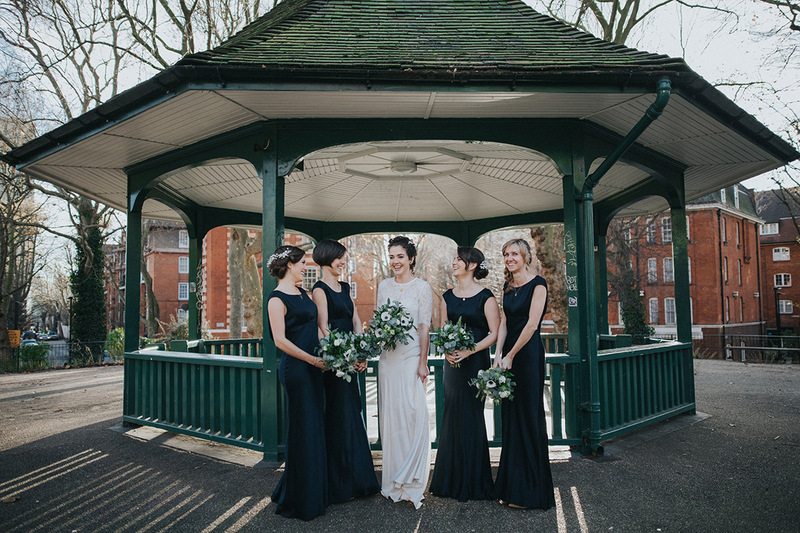 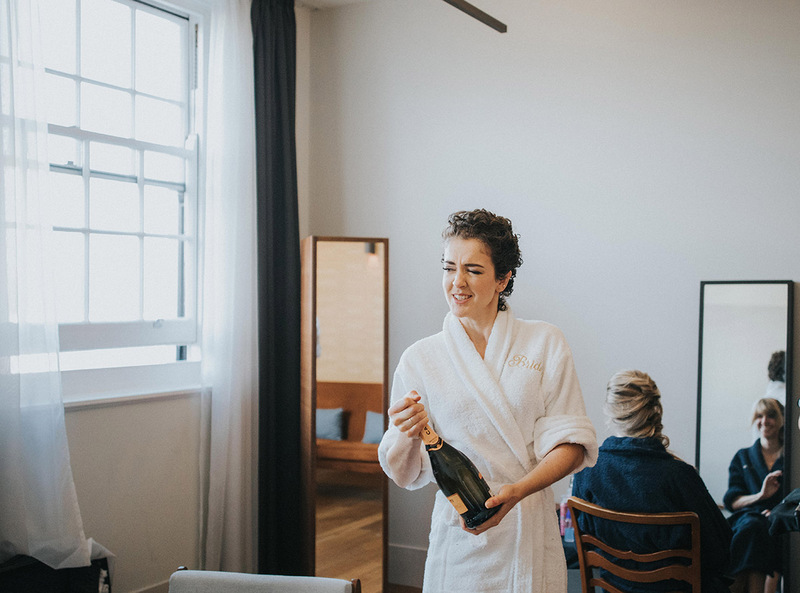 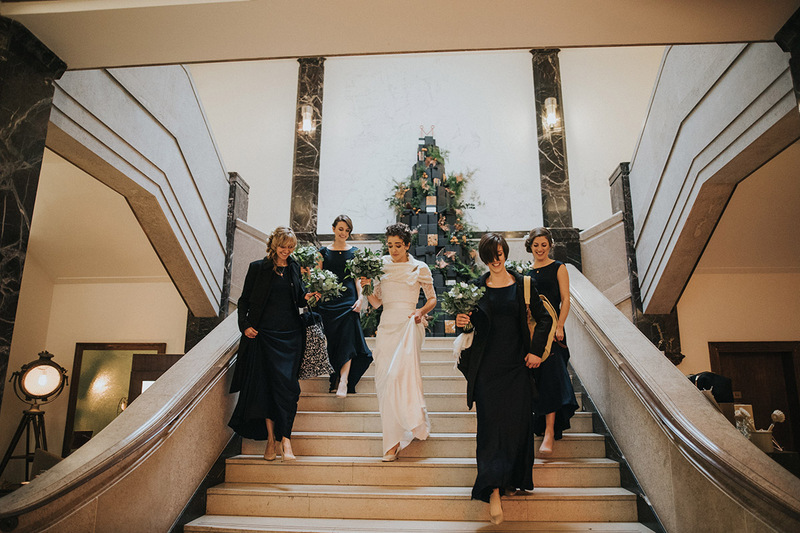 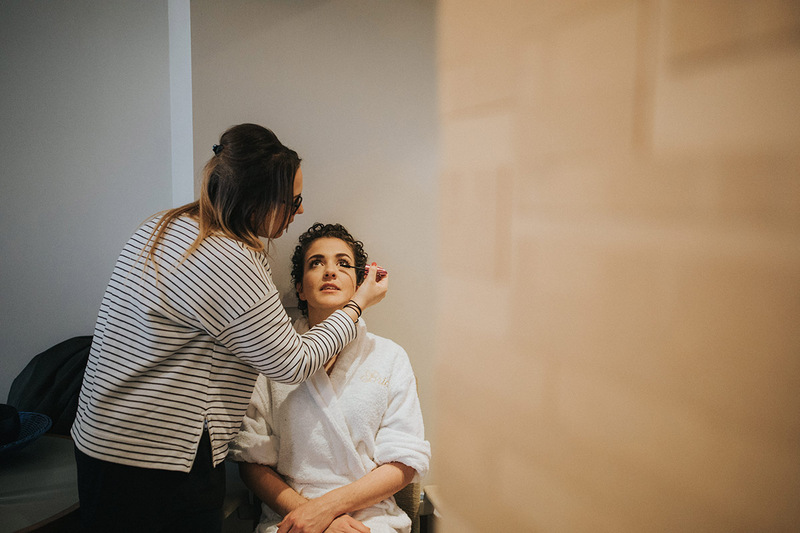 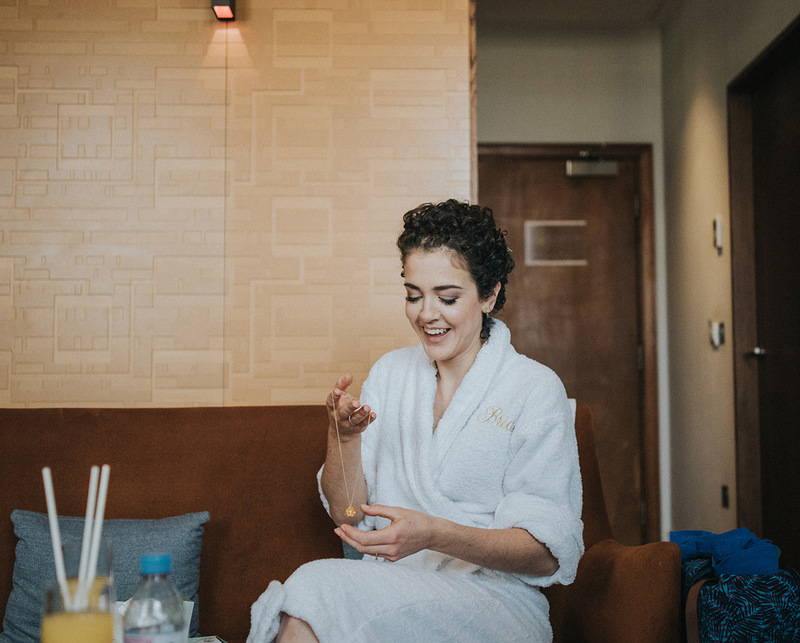 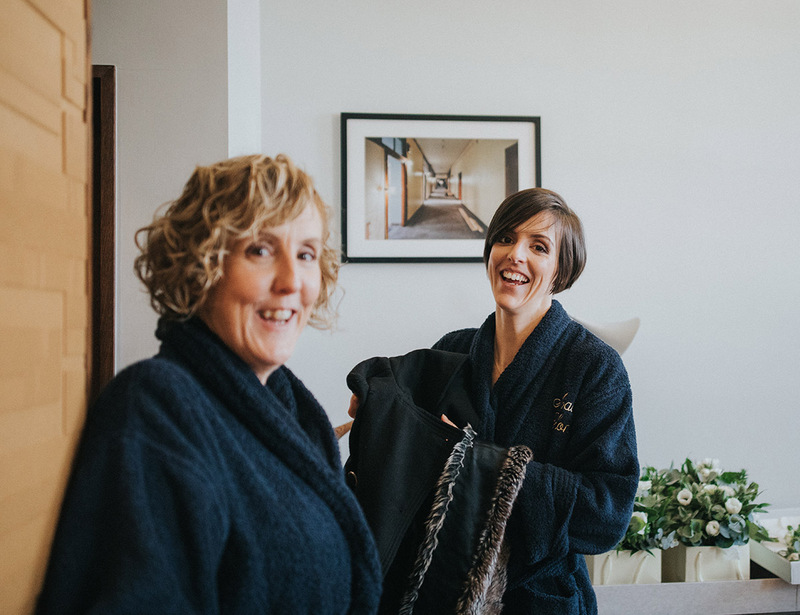 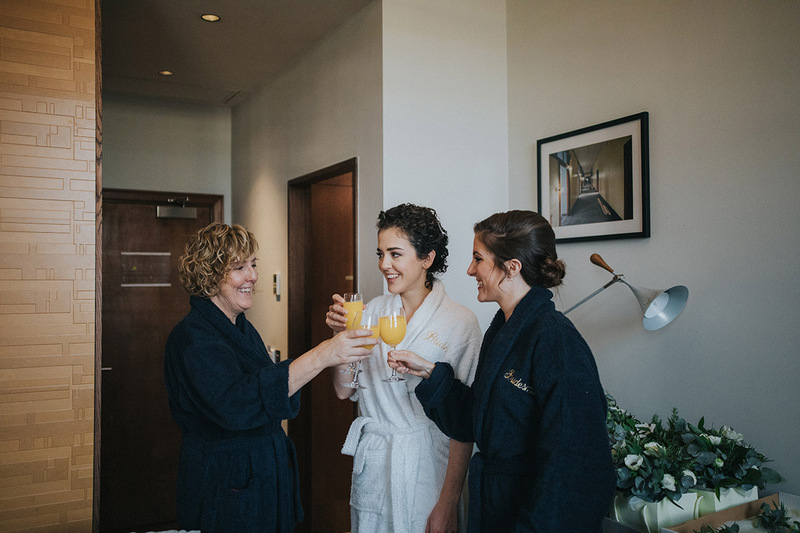 On the day of the wedding Holly and her bridesmaids got ready in the beautiful Town Hall Hotel – http://townhallhotel.com/home (this is such a gorgeous hotel, for anyone thinking of visiting London.) 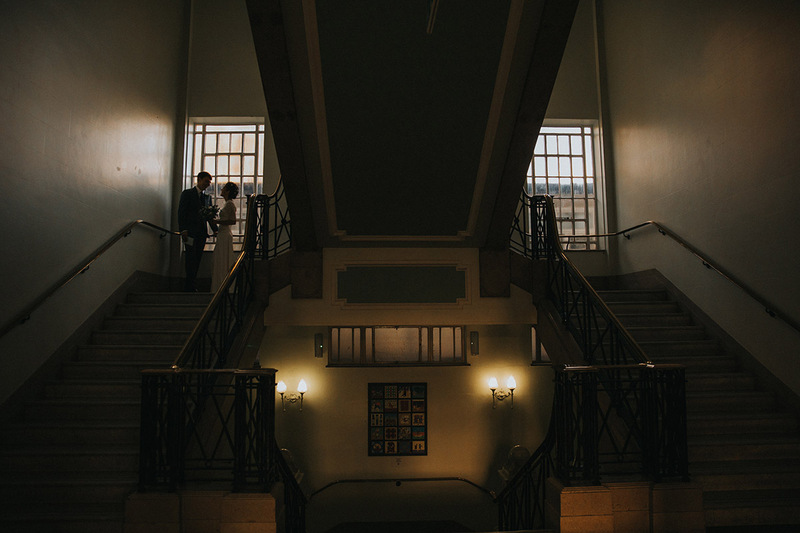 From here, we made our way to Islington Town Hall for the ceremony. 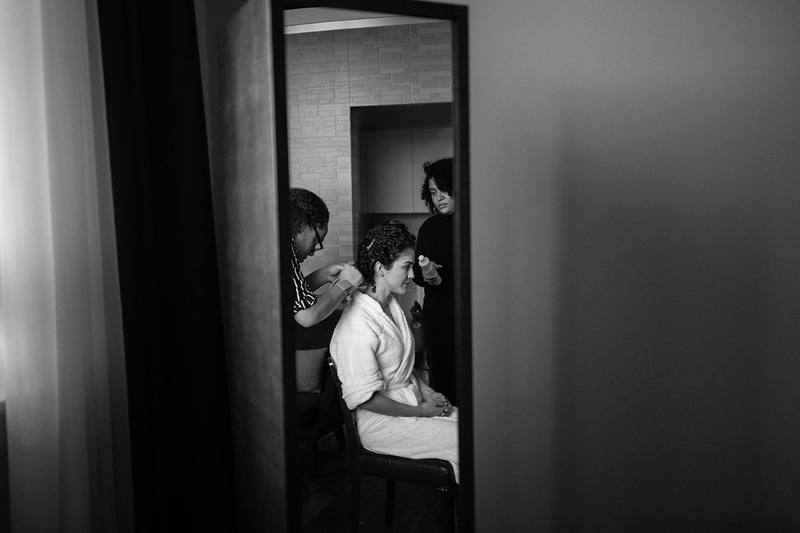 So relaxed and intimate. 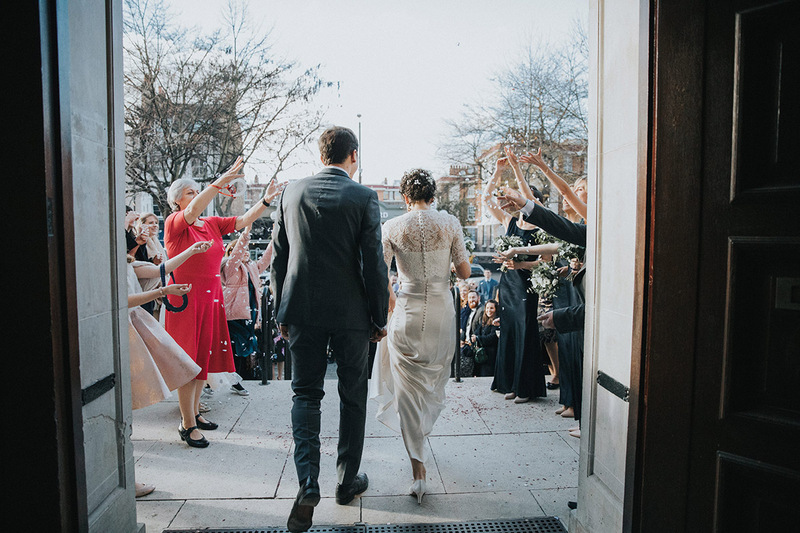 After the ceremony was over, all the guests headed to The Tab Centre in Shoreditch. 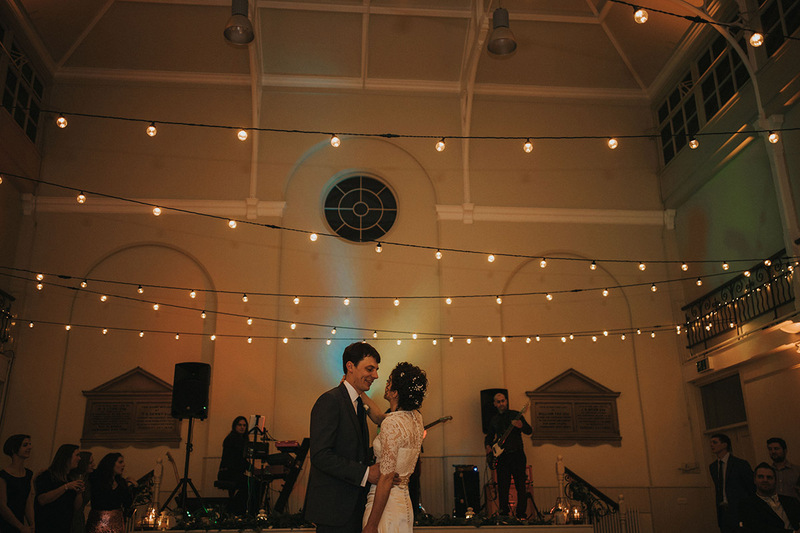 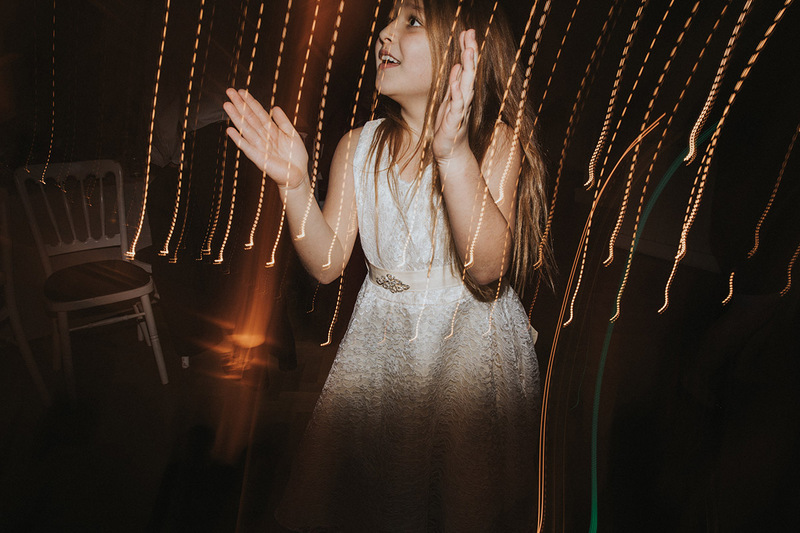 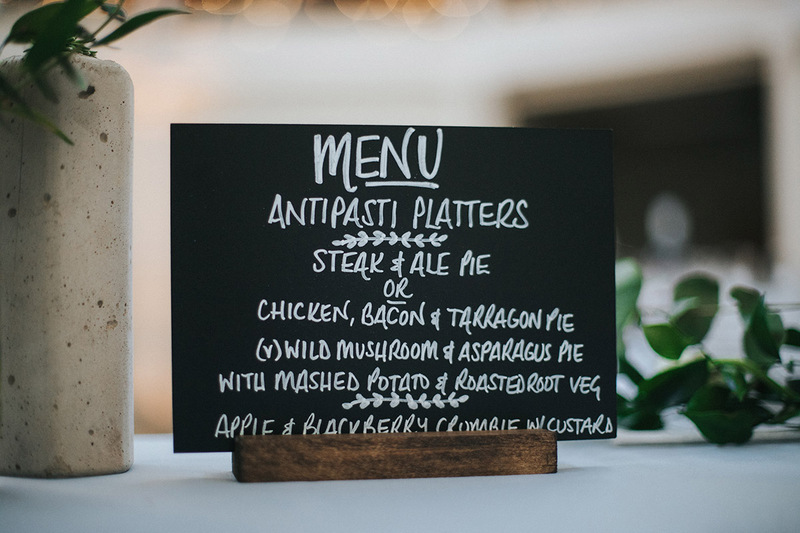 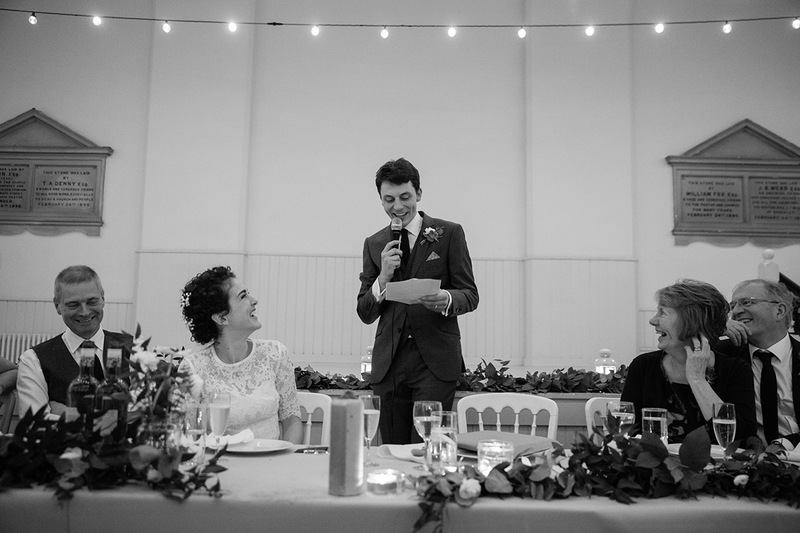 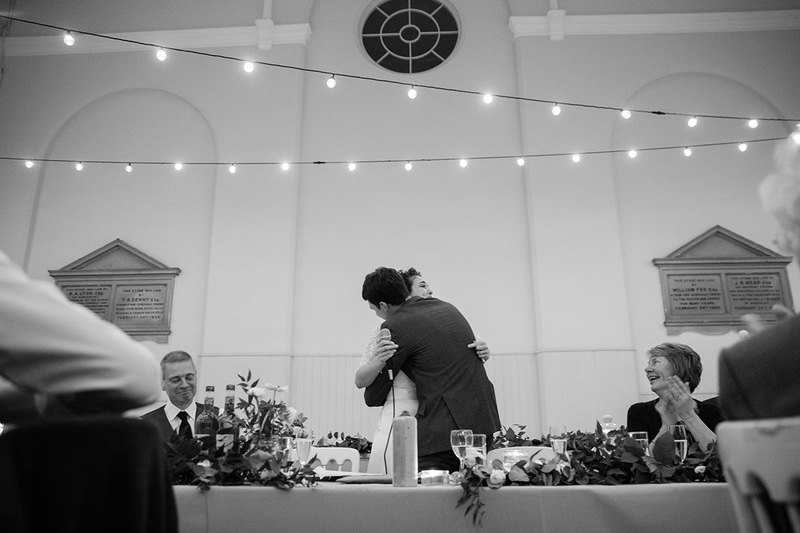 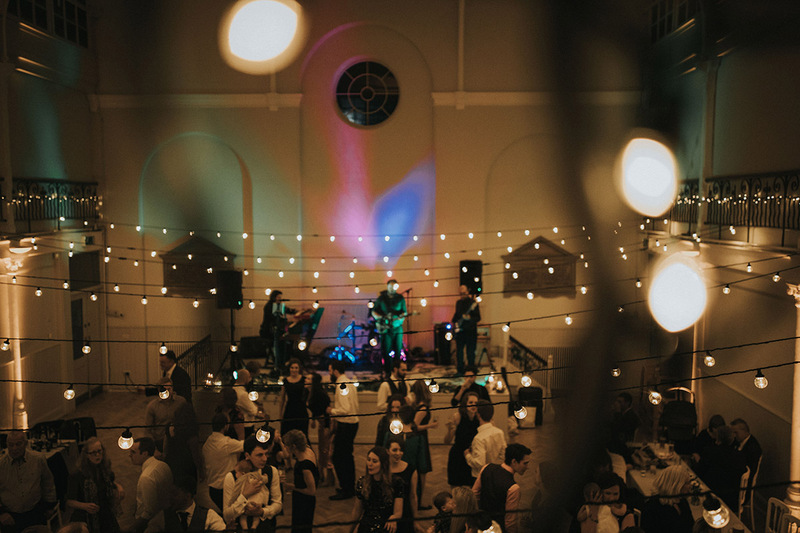 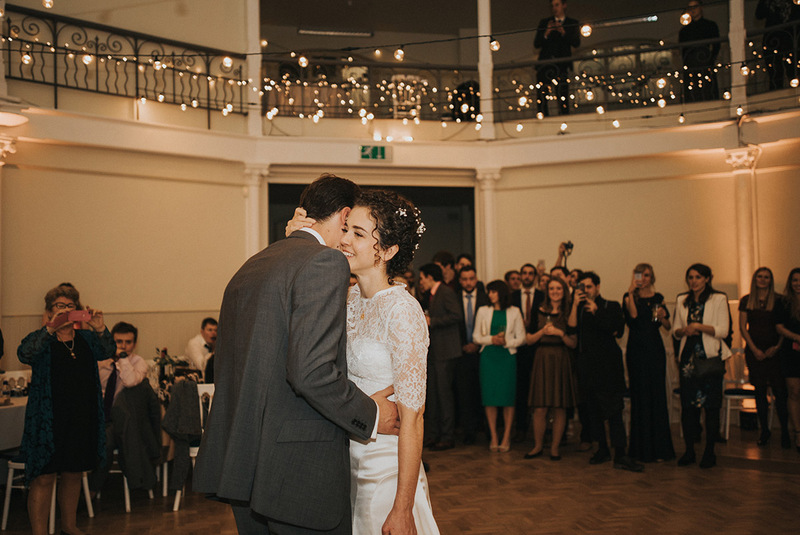 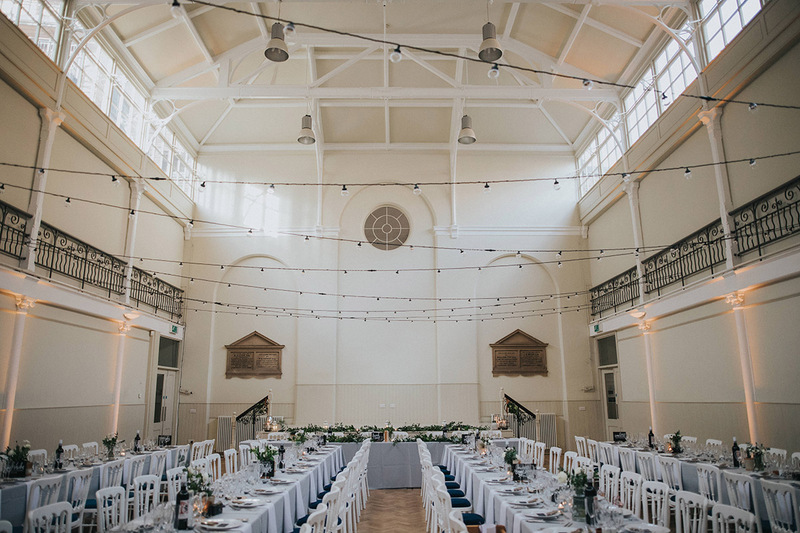 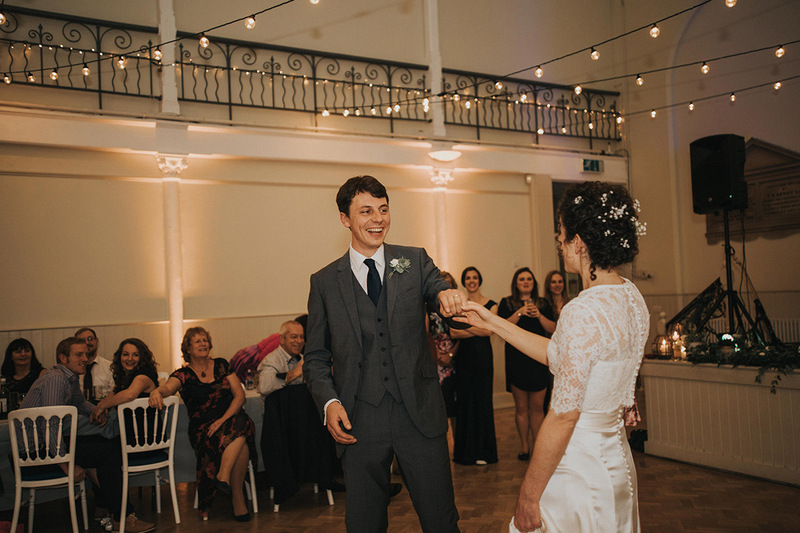 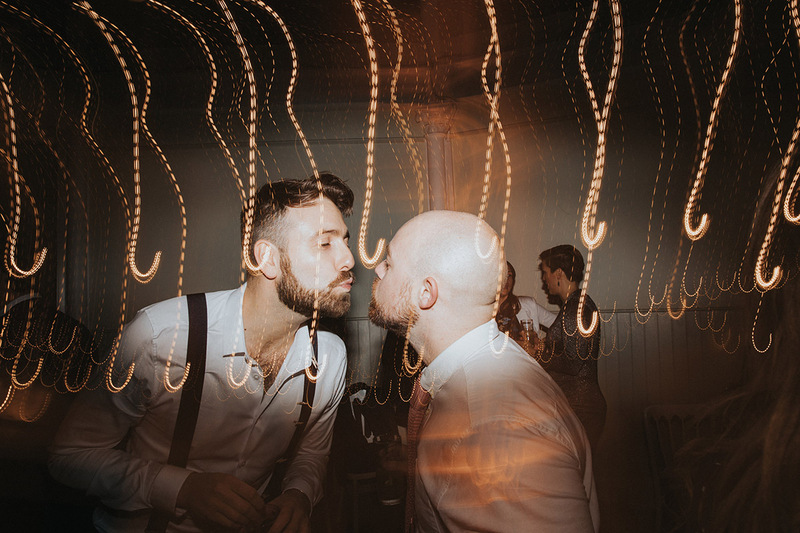 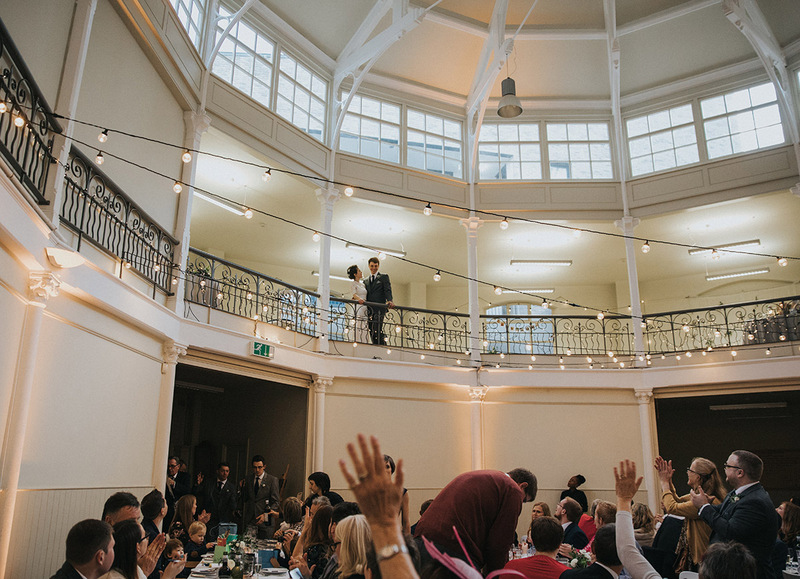 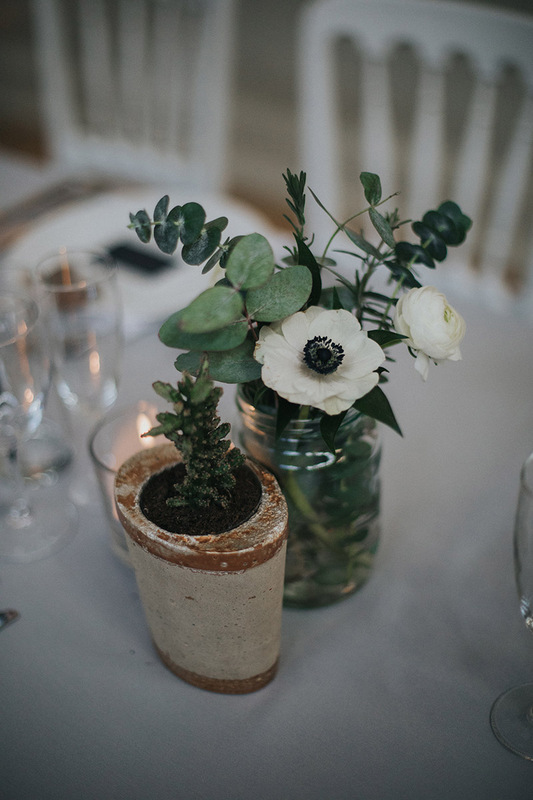 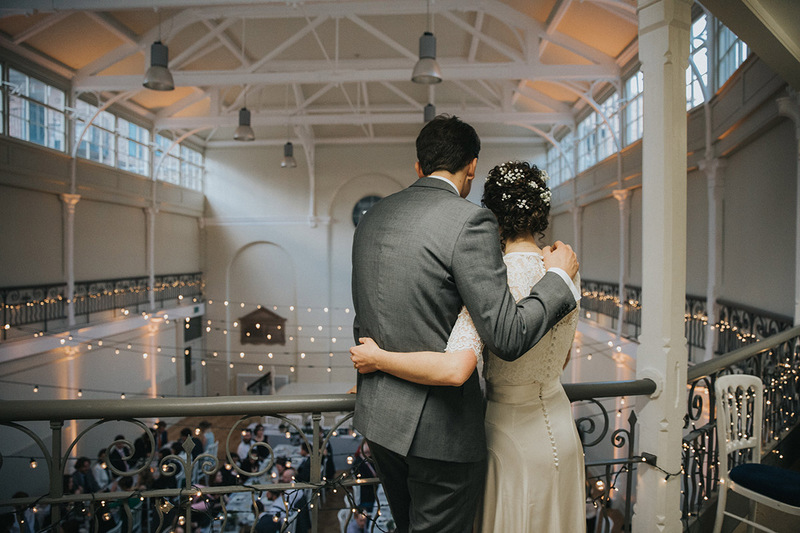 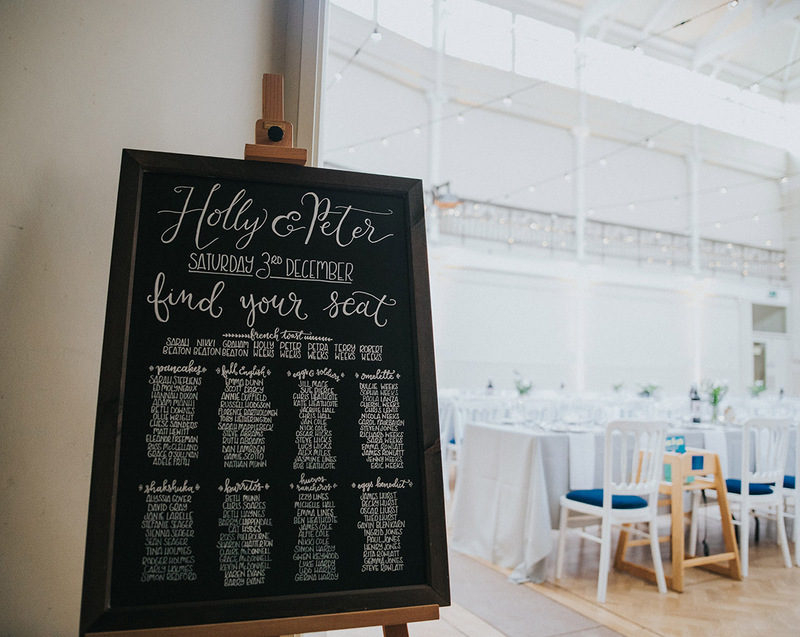 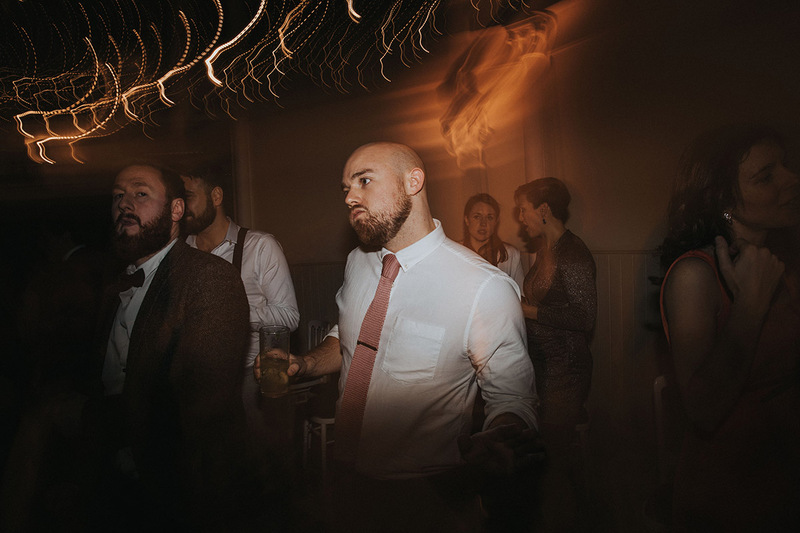 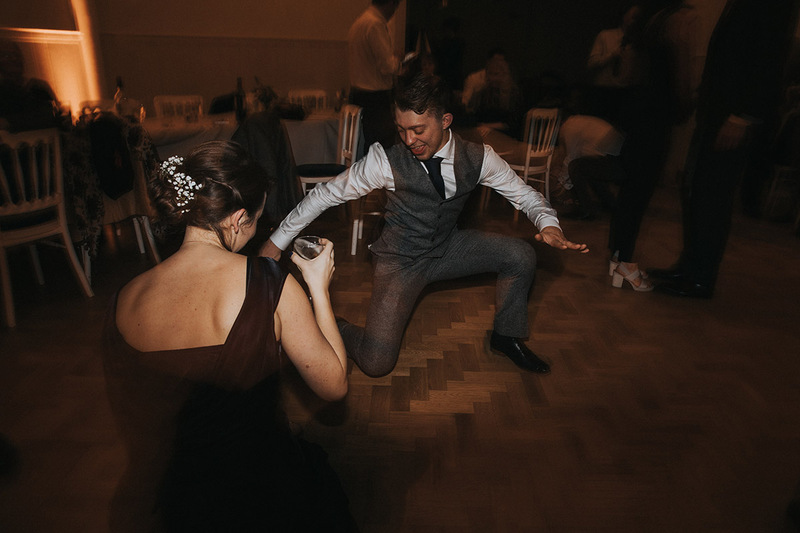 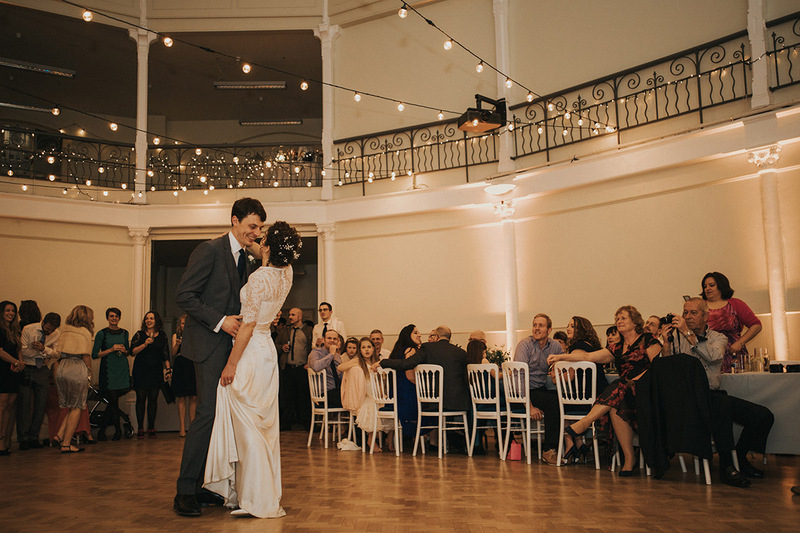 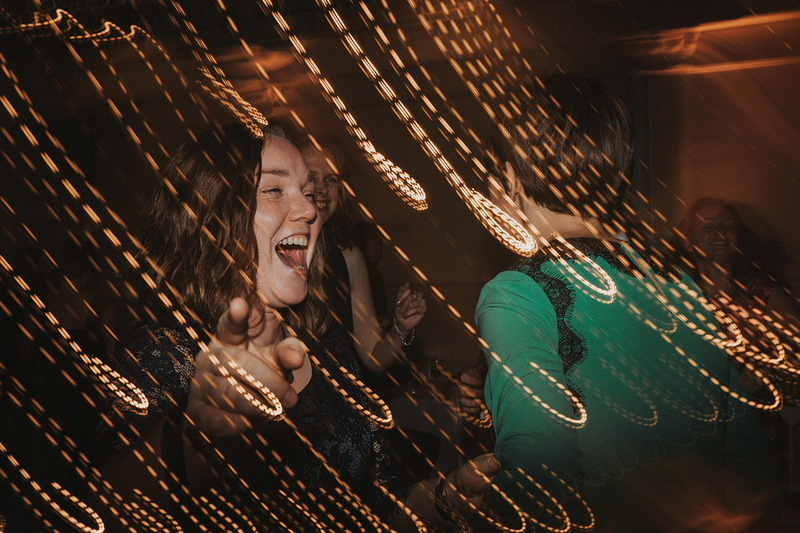 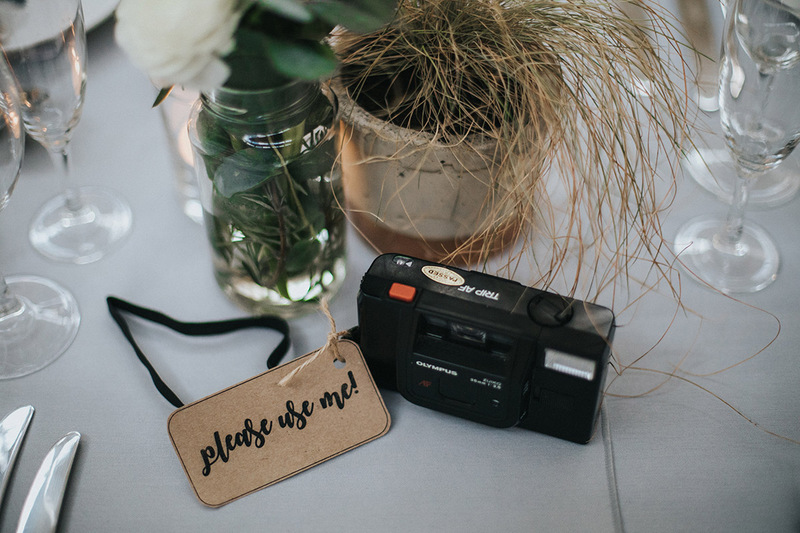 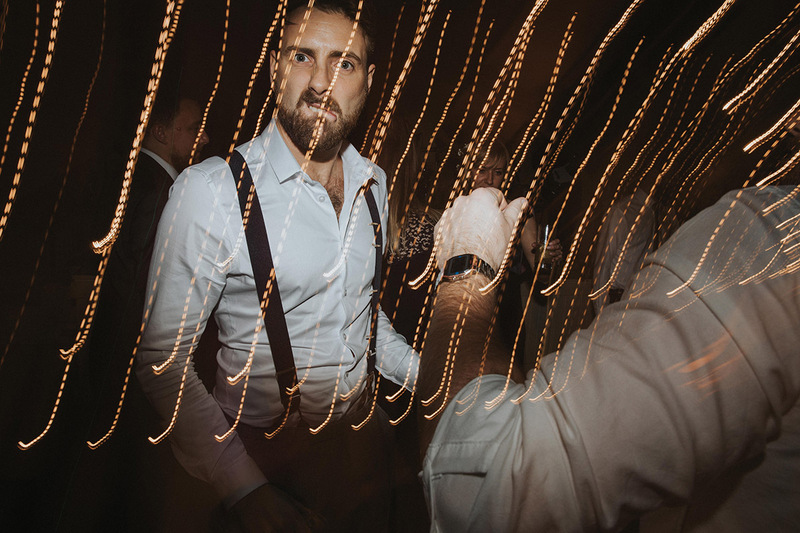 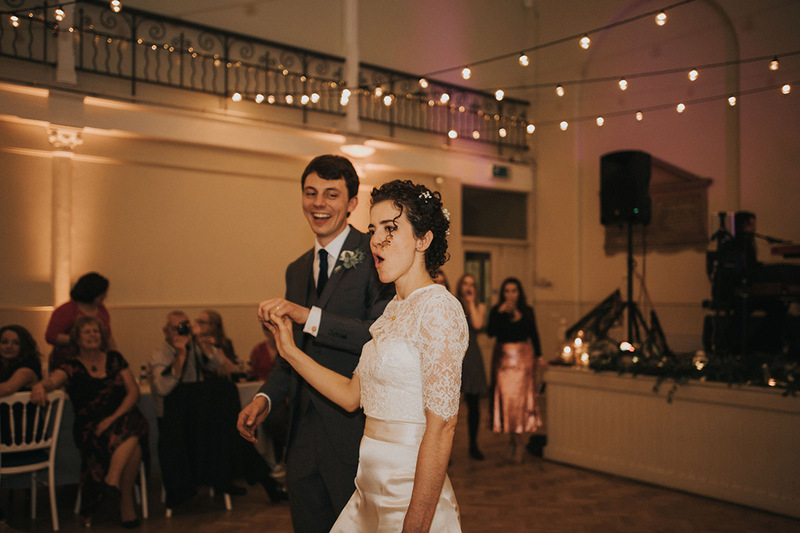 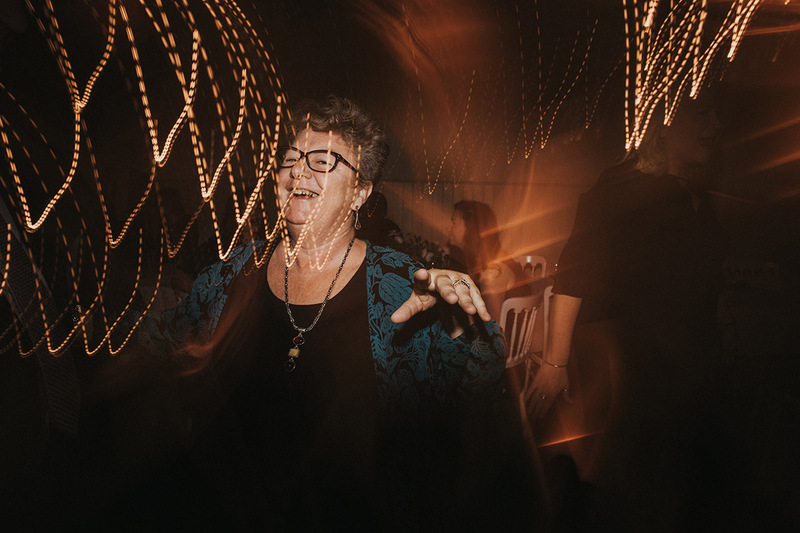 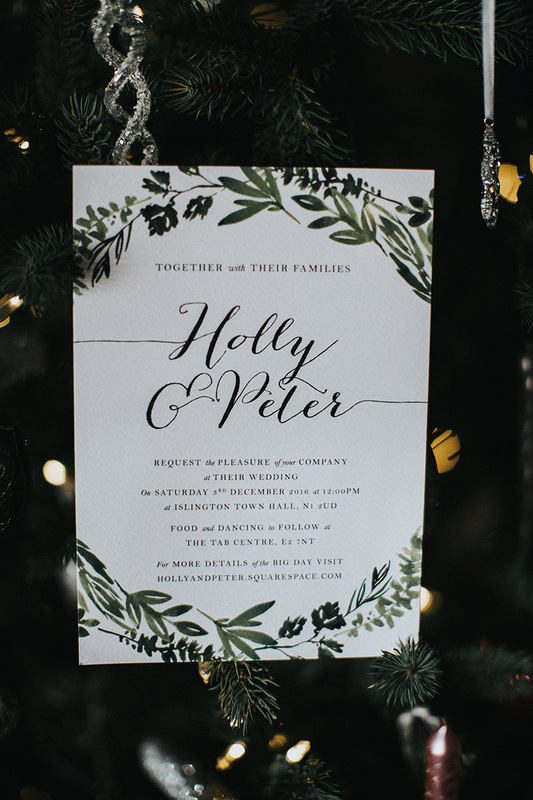 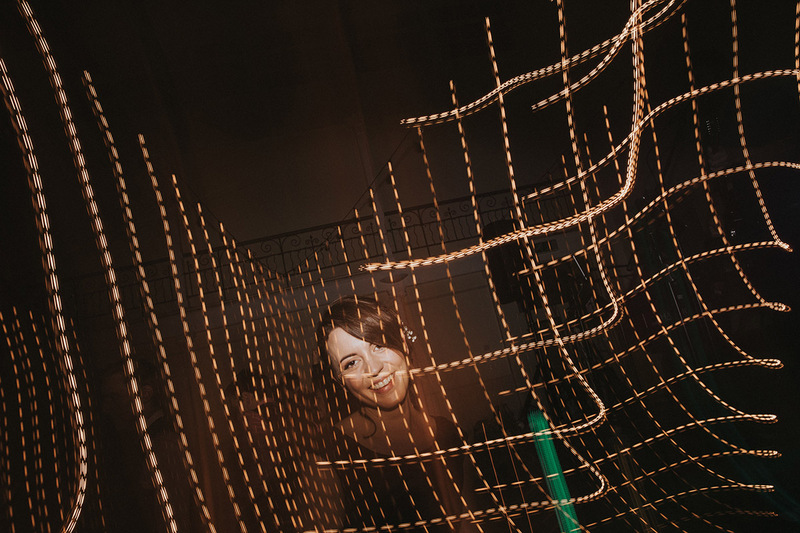 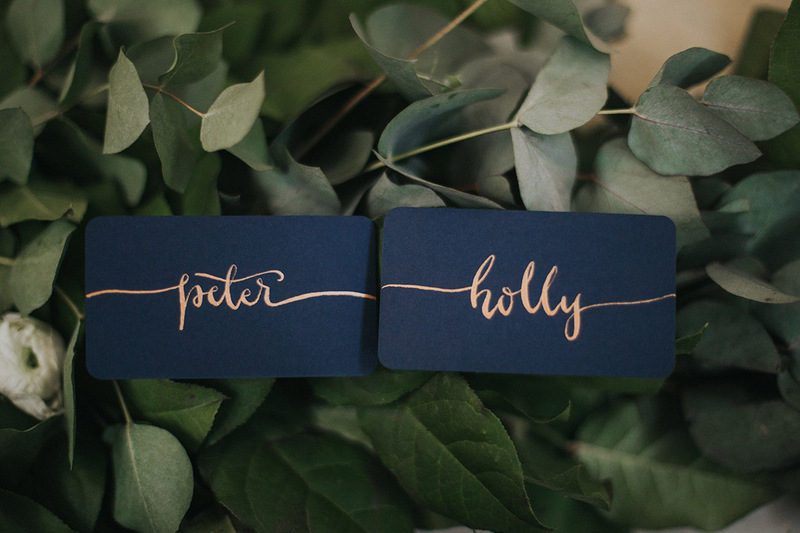 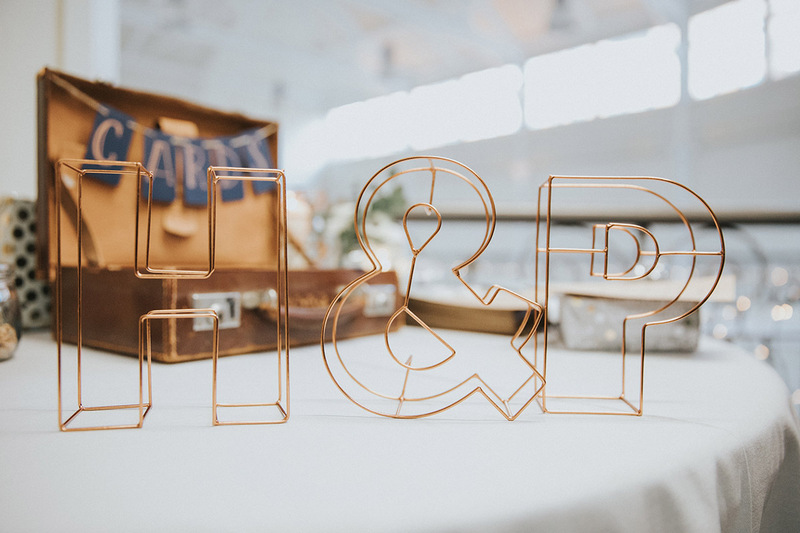 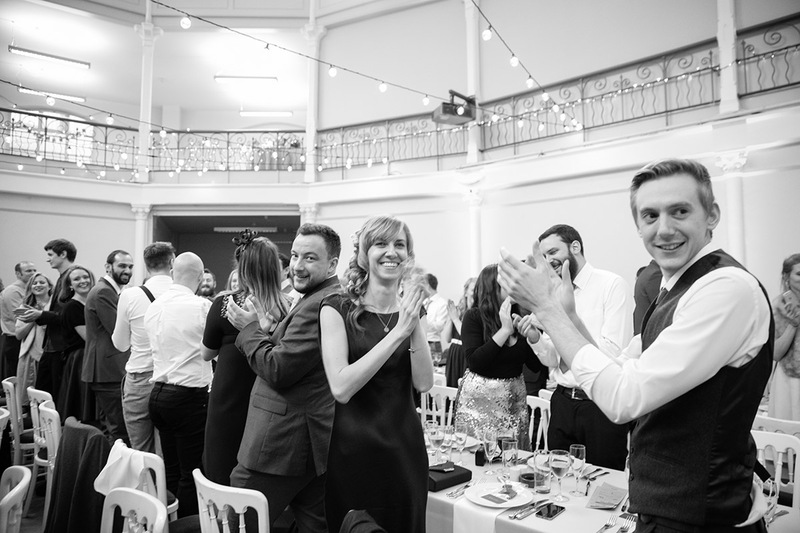 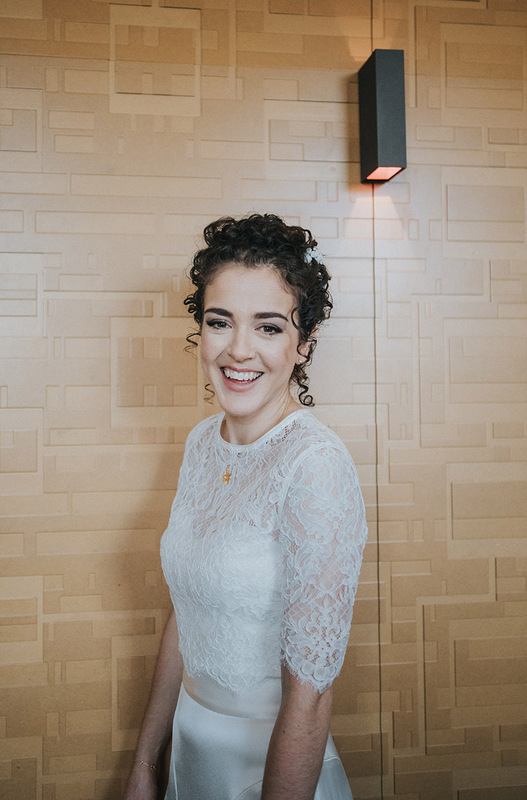 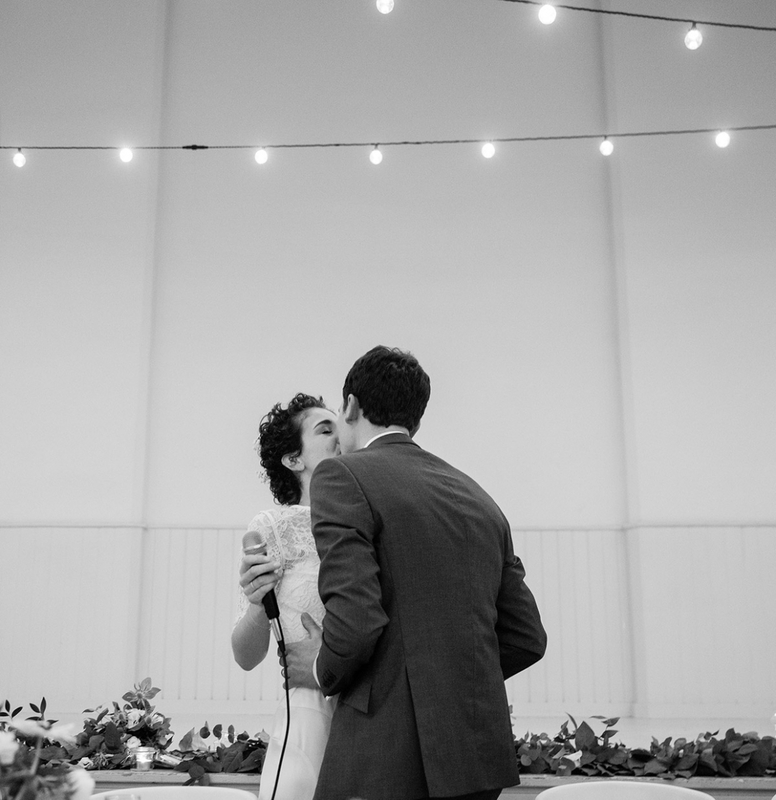 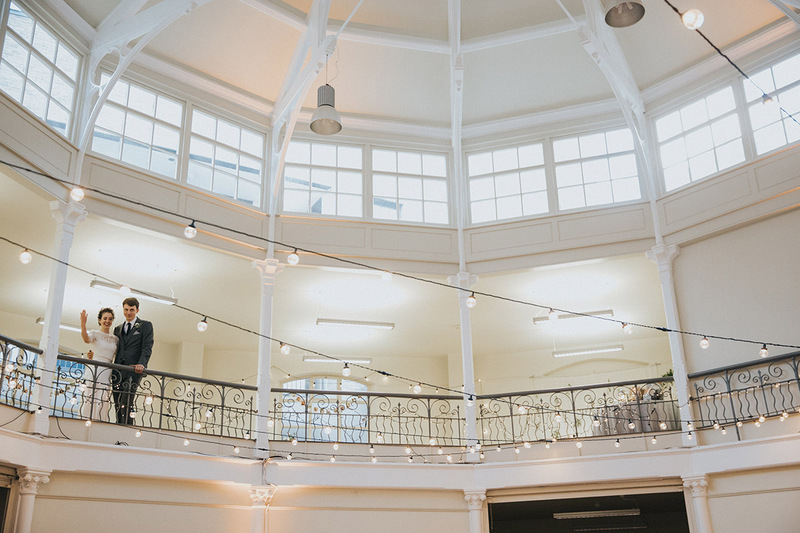 Holly & Peter had hung fairy lights all around the venue & potted plants adorned all the tables which created a really chilled out atmosphere. 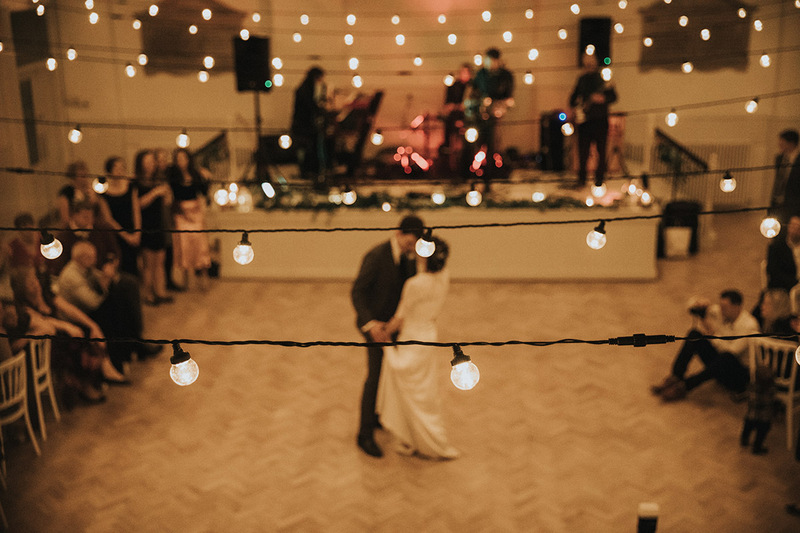 The place looked amazing!